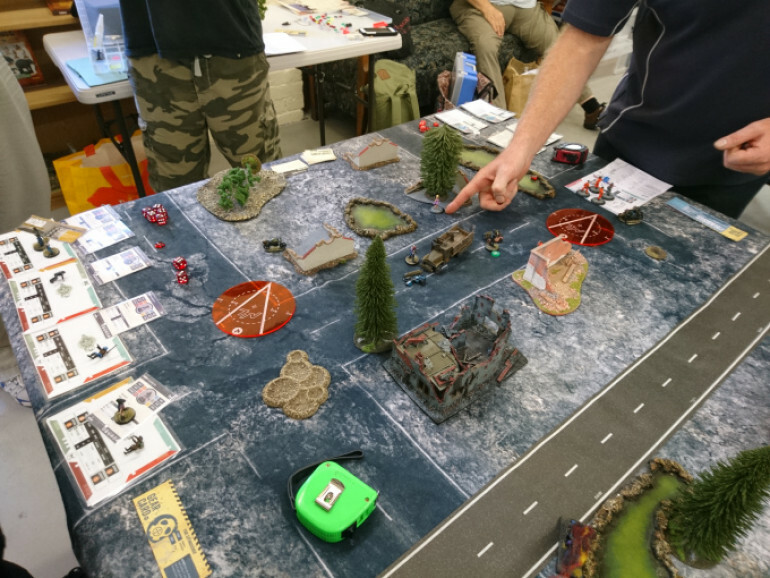 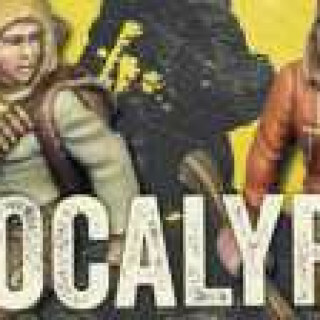 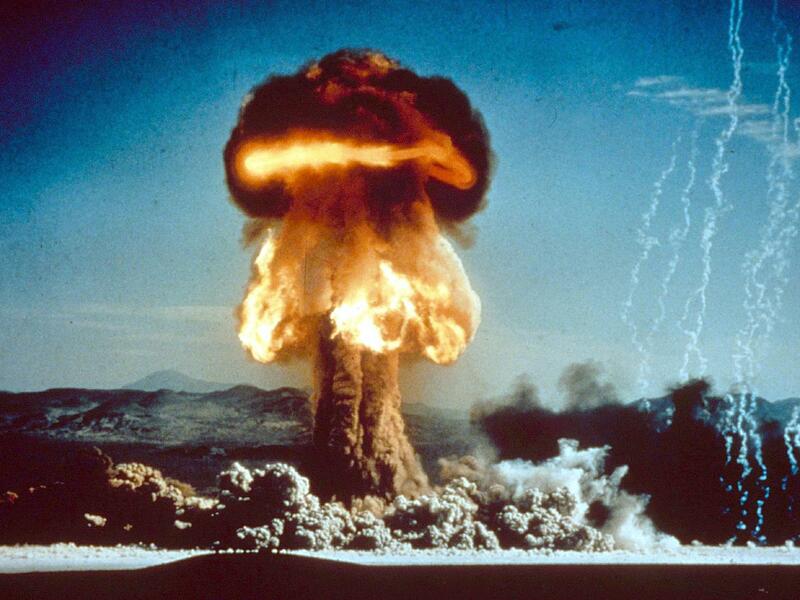 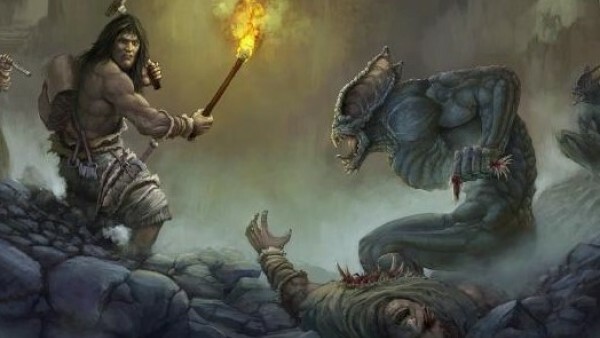 Looking forward to the release of 7TV Apocalypse I am painting up miniatures, creating scenery and building vehicles to grace to tabletops of the post-nuclear wastelands. Slowly working my way through my backlog of post apocalypse miniatures. 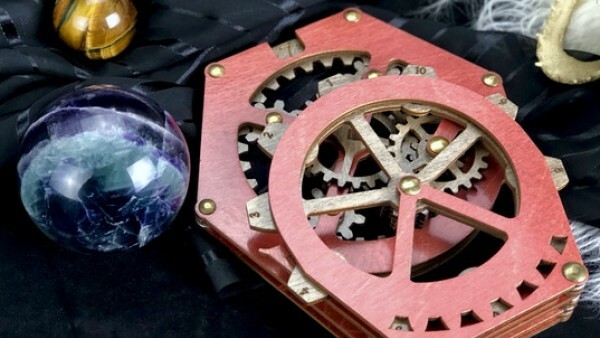 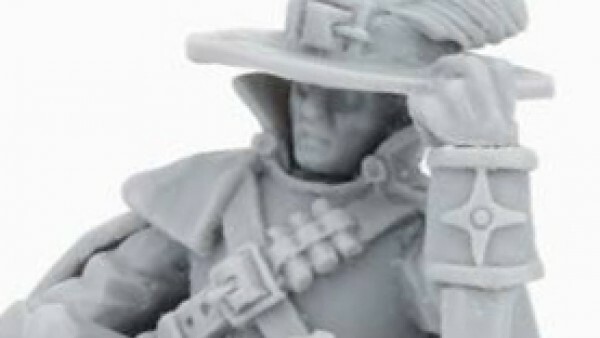 This is another one from the Prince August Future Shock range. 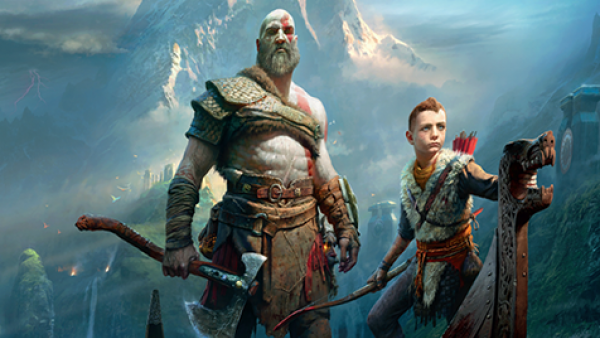 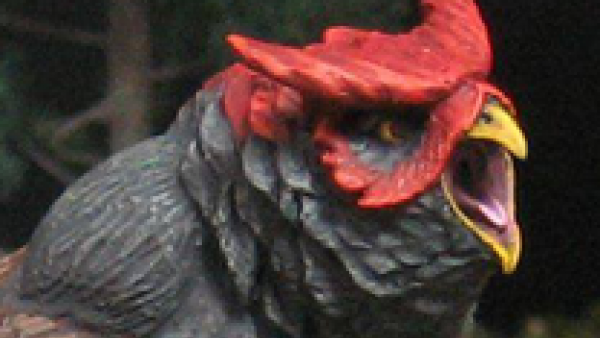 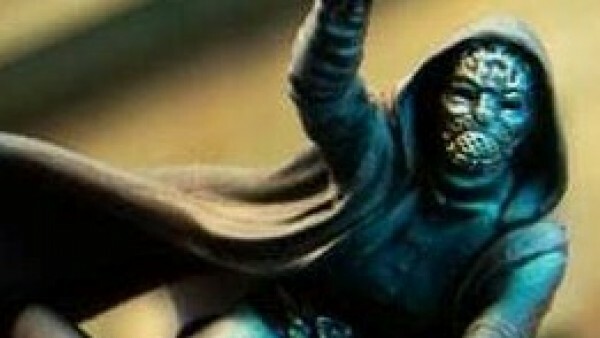 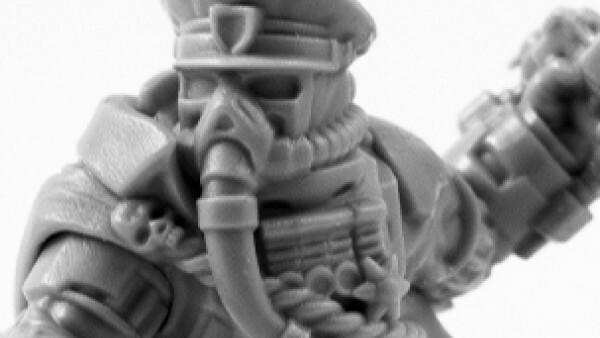 He has a kind of Dark Future Sanctioned Operative feel to him. 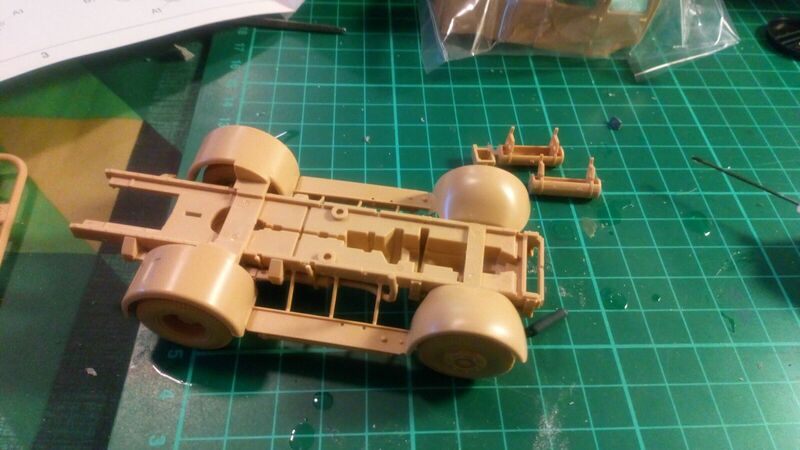 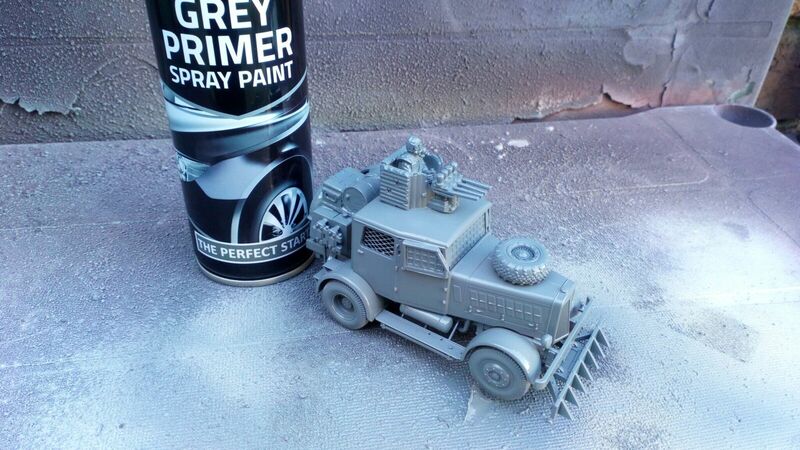 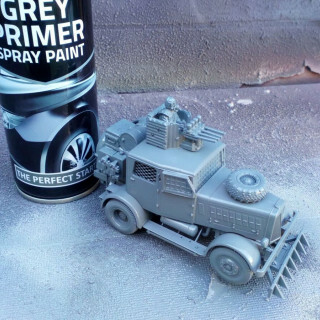 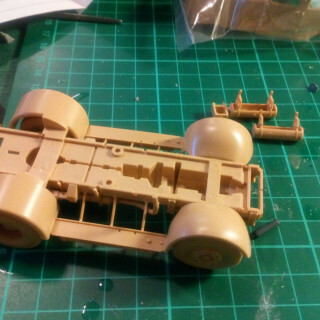 Some good weather at the weekend gave me the chance to get an undercoat and basecoat down on the Tamiya conversion. 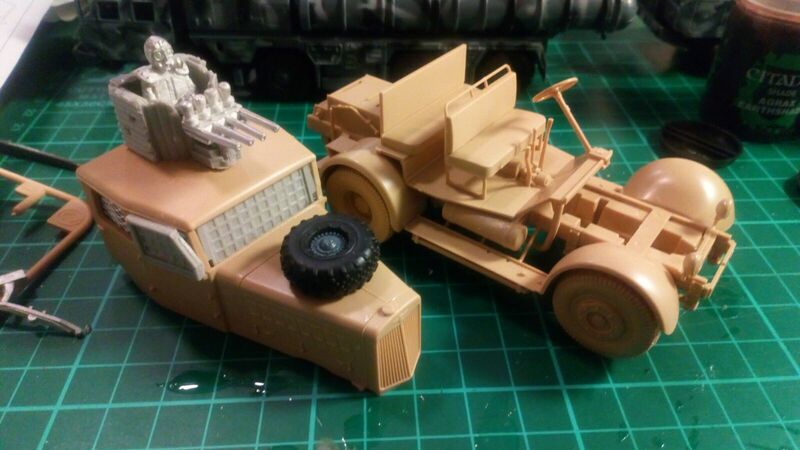 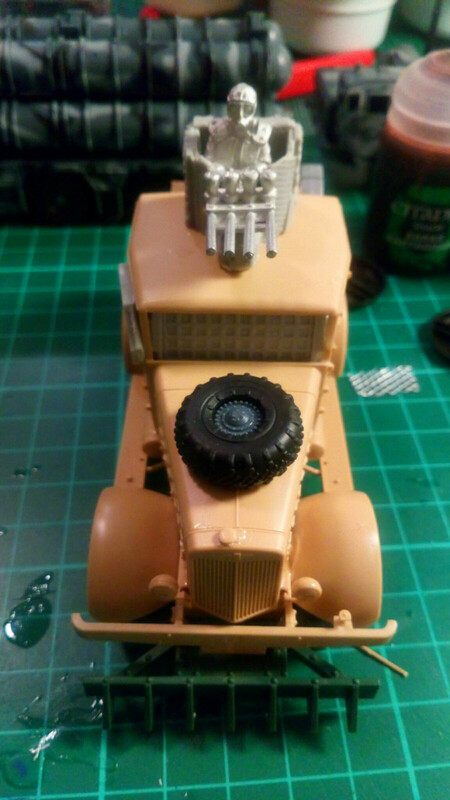 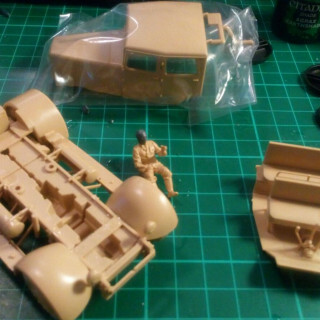 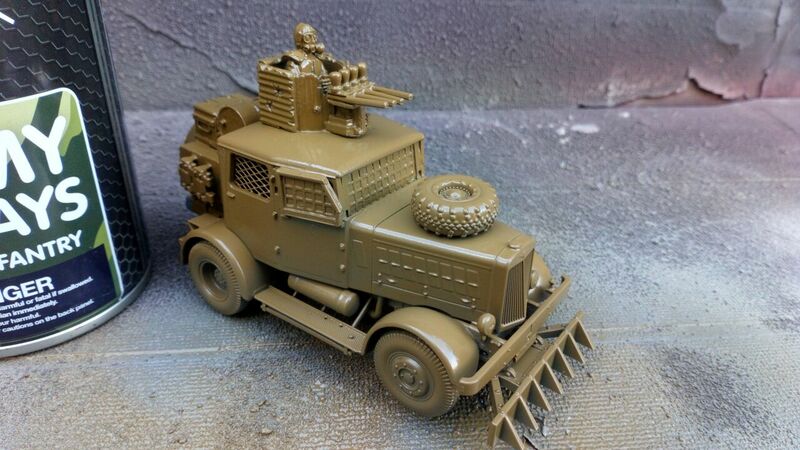 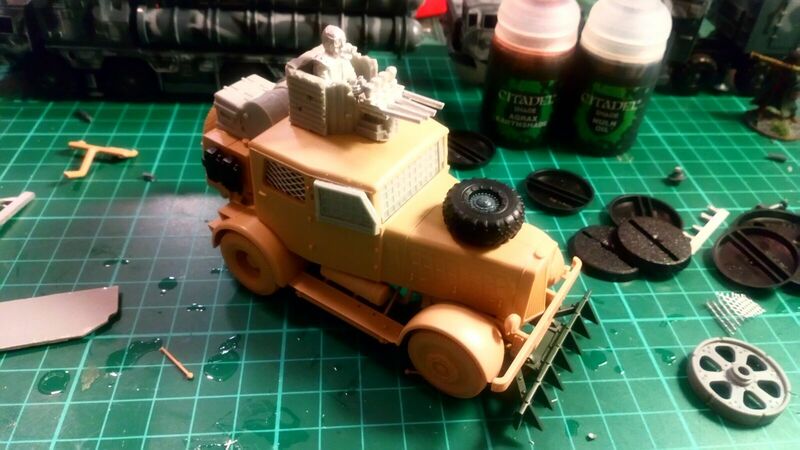 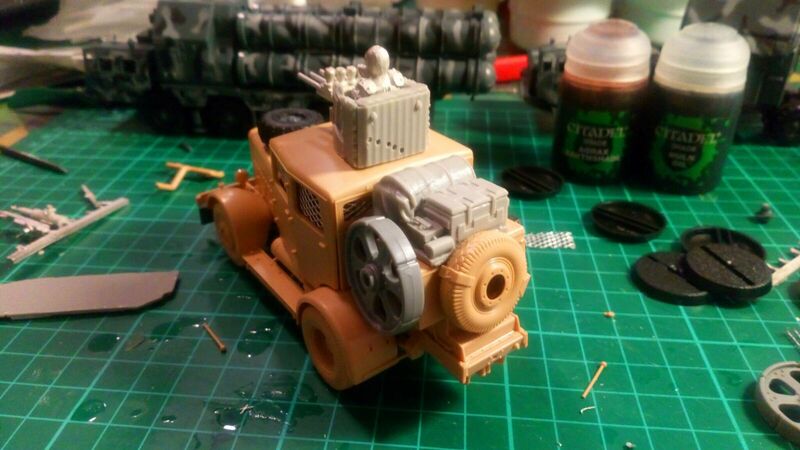 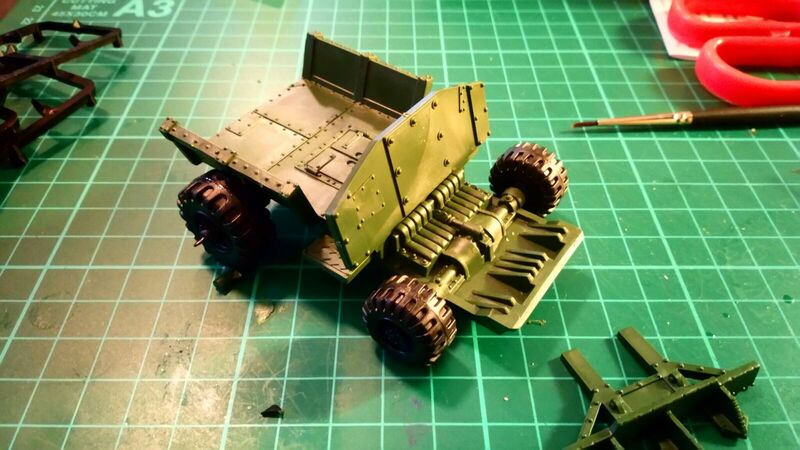 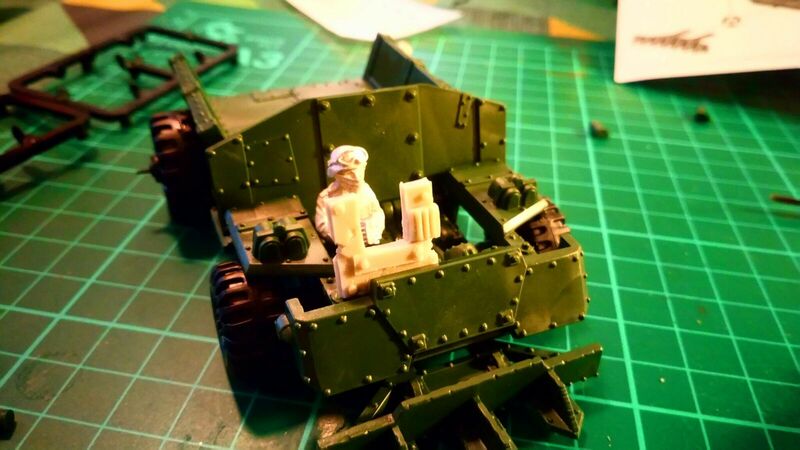 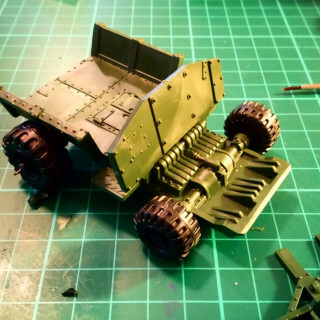 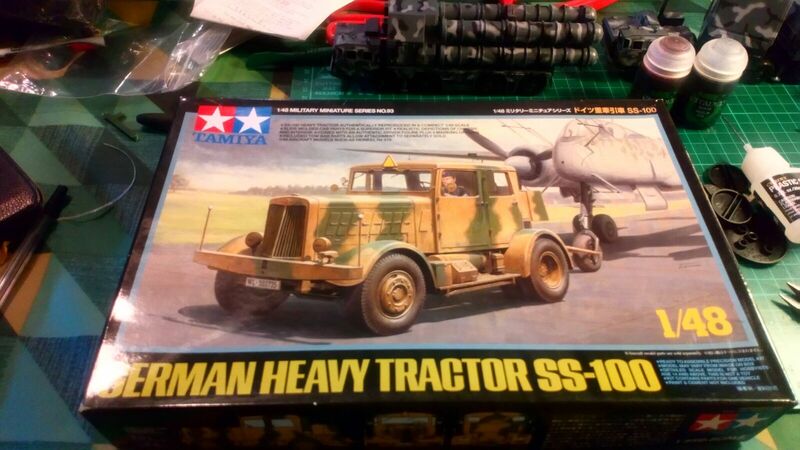 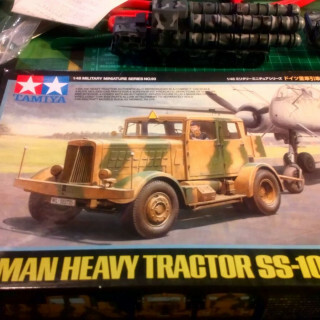 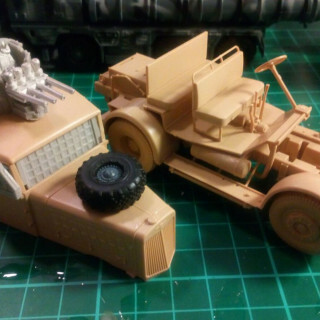 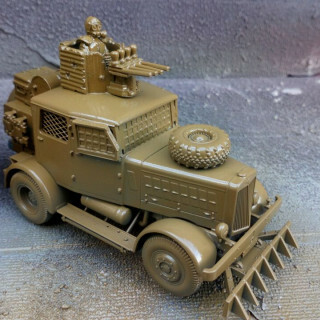 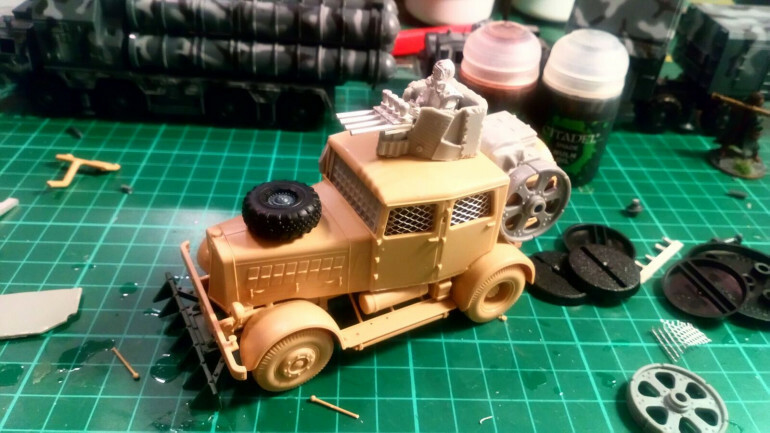 The starting point for this ‘wastelands’ conversion was a 1:48 scale Tamiya WW2 German ‘tractor’. 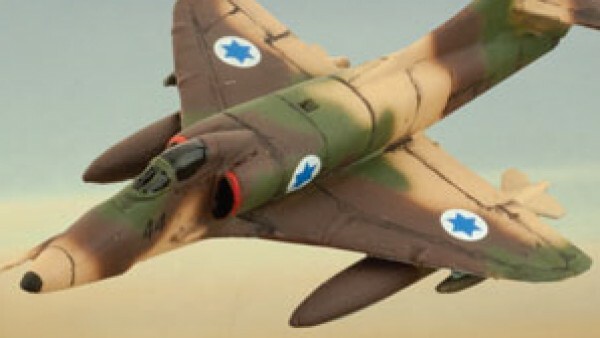 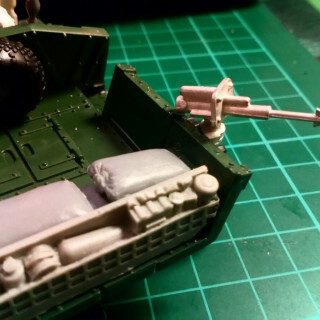 I’m not really used to the detail you get on these scale models (as opposed to the sturdier simpler wargames kits), and to be honest there was a lot I built, including the interior, which was actually not necessary when you see the finished model. 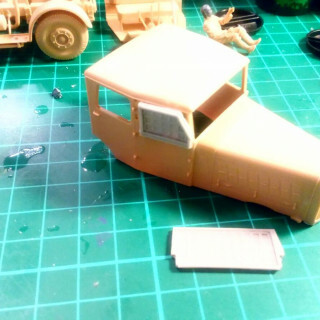 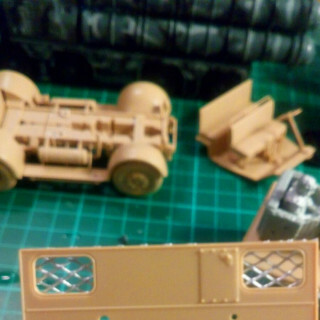 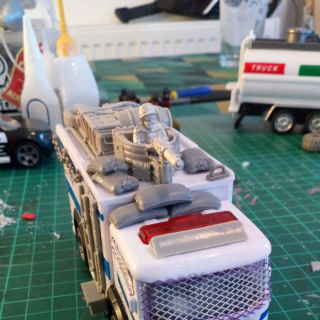 In addition to the 28mm scale resin and metal bits from the Crooked Dice post apocalyptic conversion sets I also raided the bits box for a spare tire (for the bonnet) and used some 1:1 scale car bodywork repair mesh for the windows. 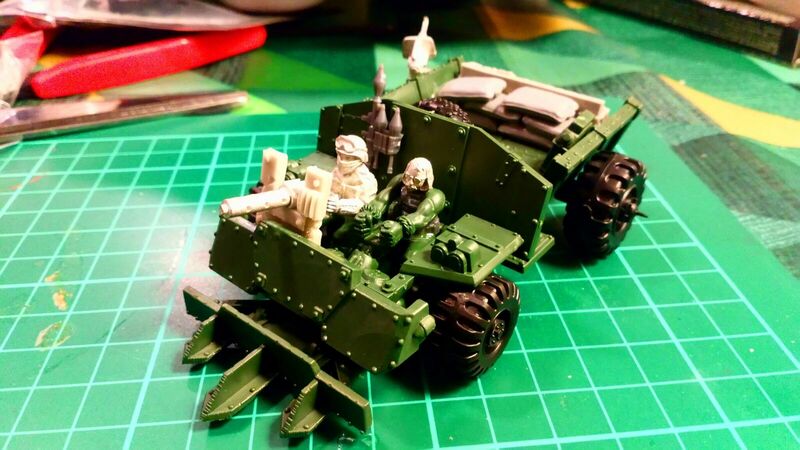 I also used the spare ‘hedge cutter’ from the Ork truck I’ve been recently doing similar mods to. 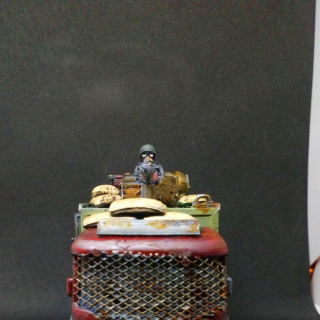 All in all I like how this has turned out. 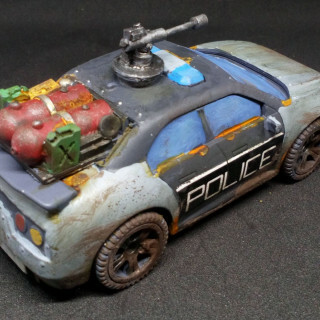 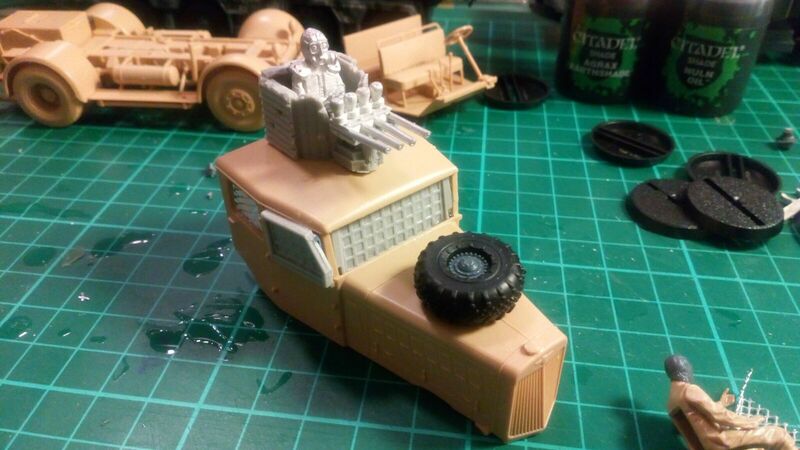 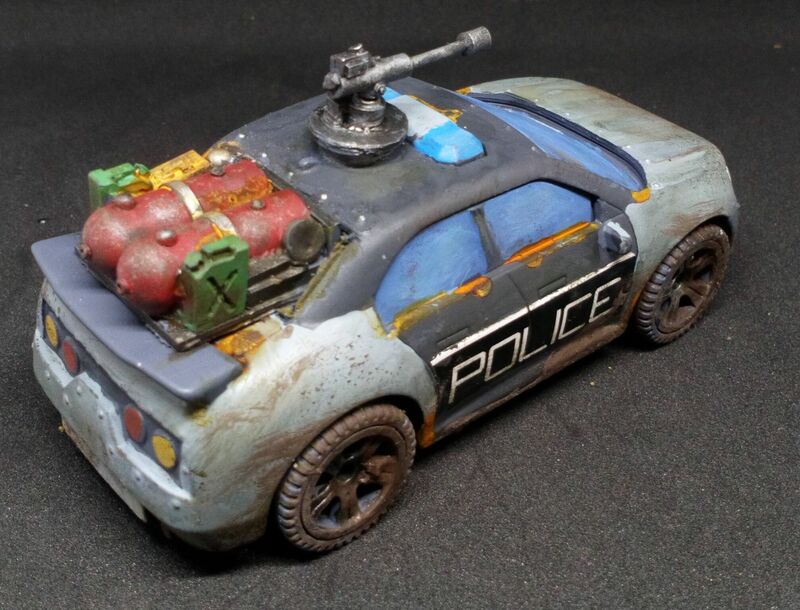 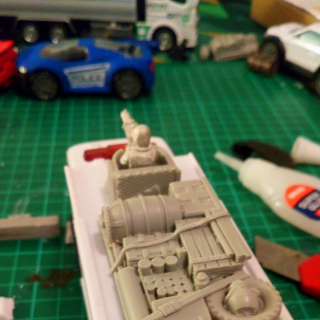 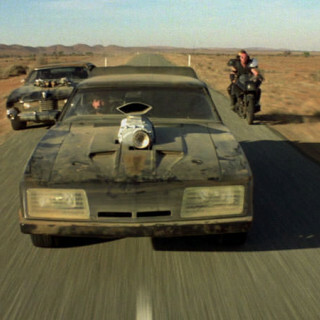 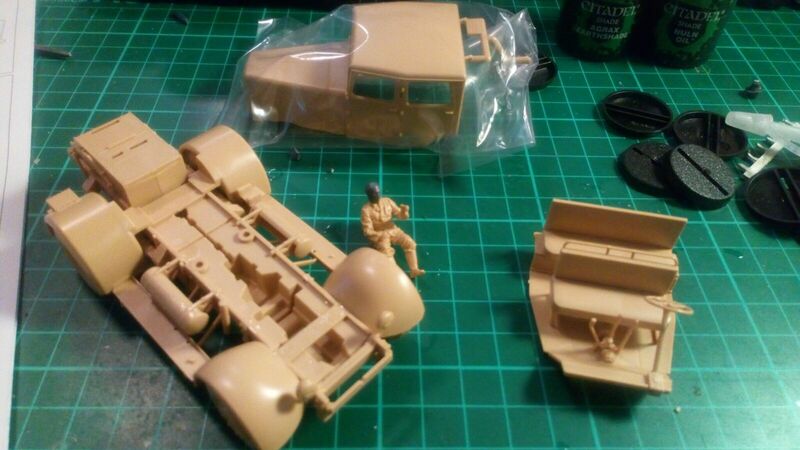 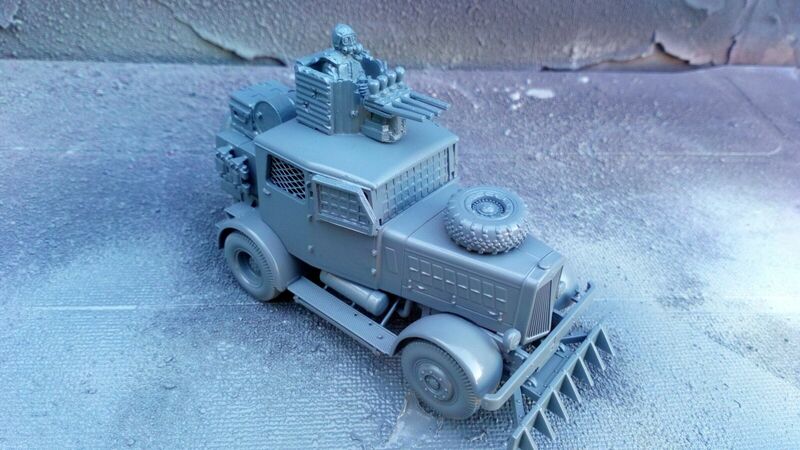 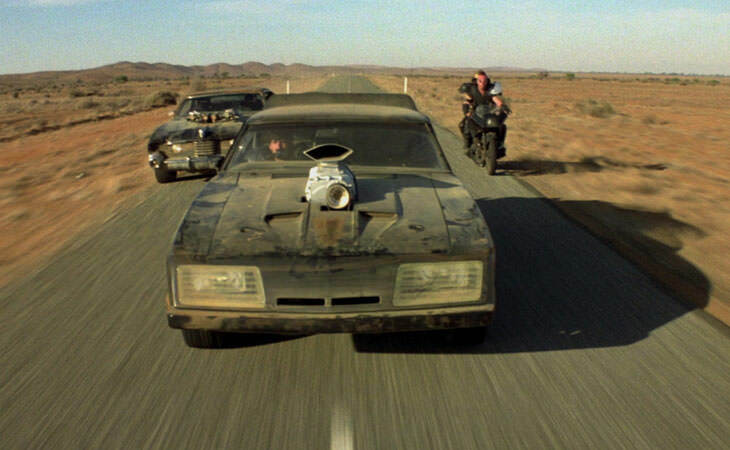 It has a certain Wacky Races crossed with Mad Max type vibe and the scale is pretty spot on for 28mm figures. 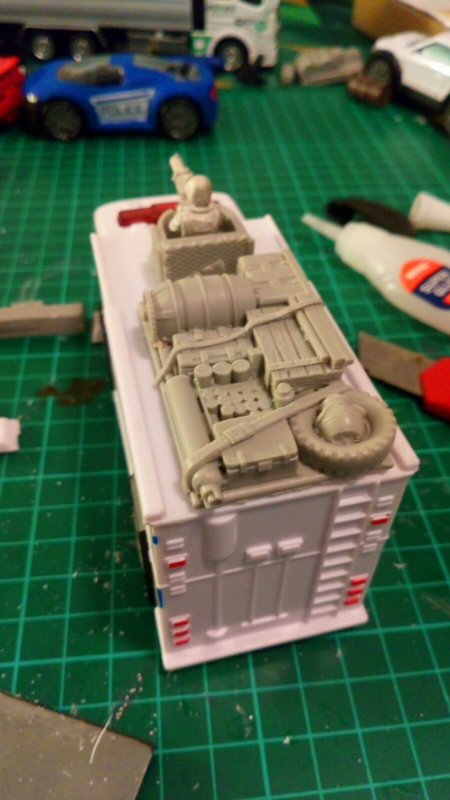 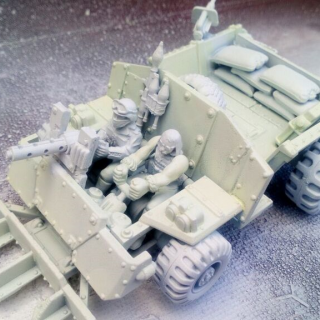 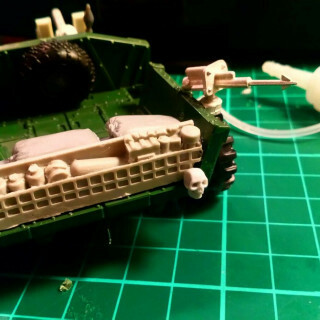 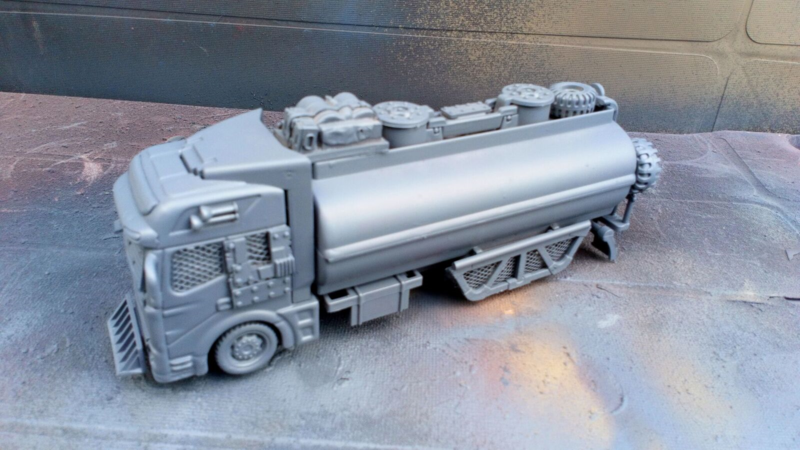 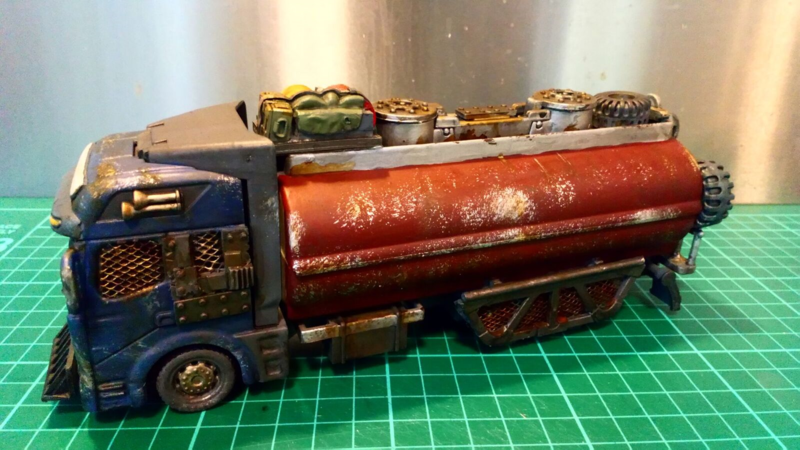 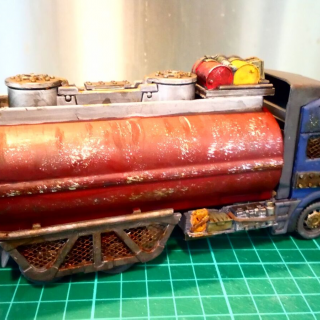 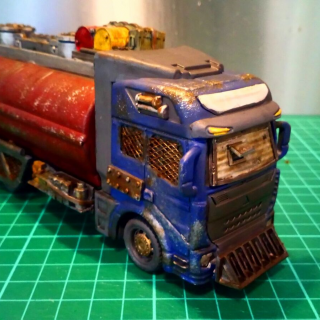 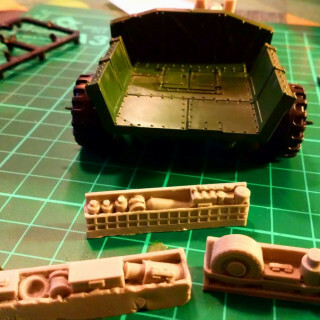 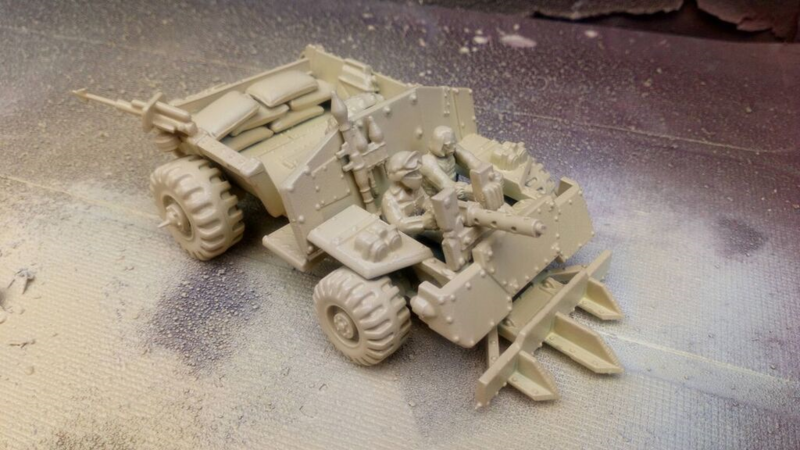 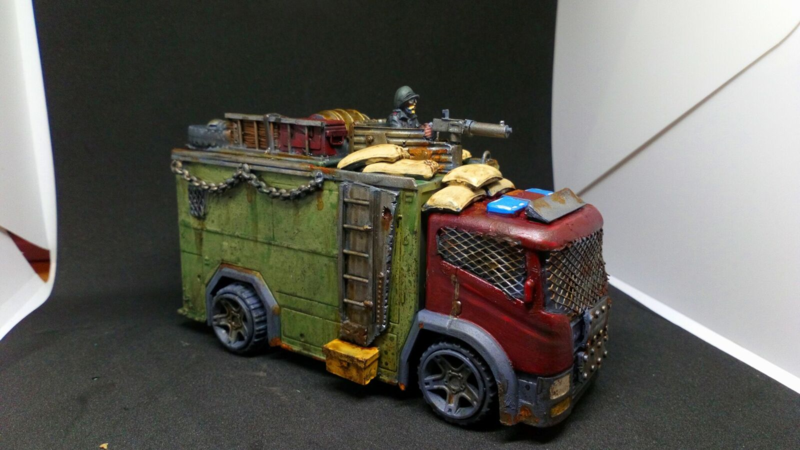 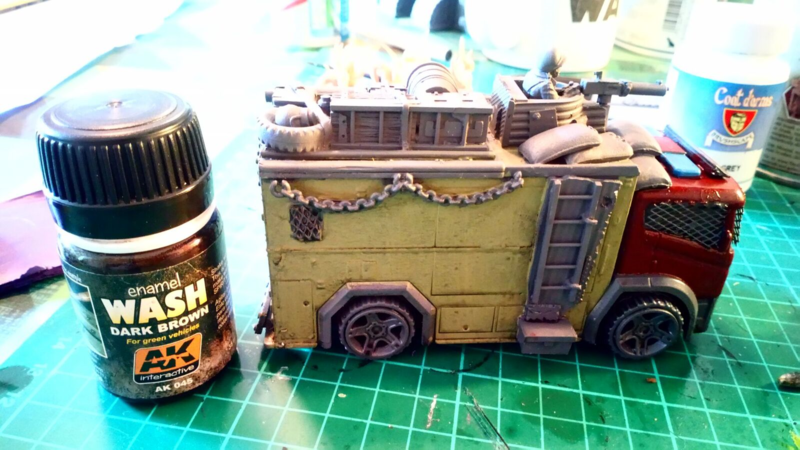 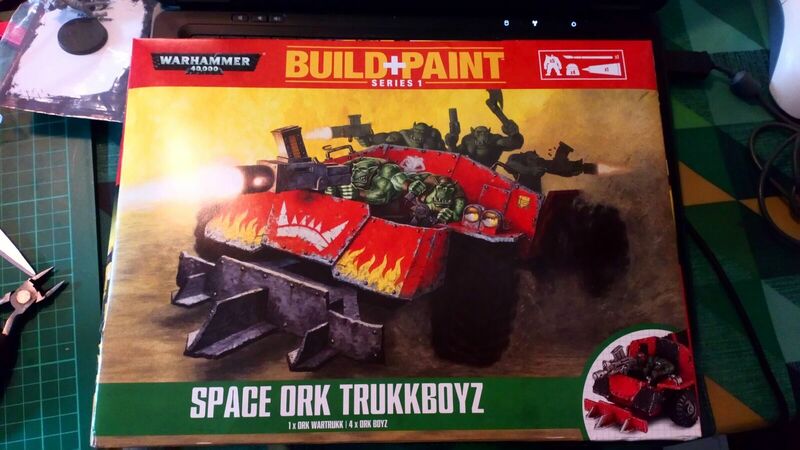 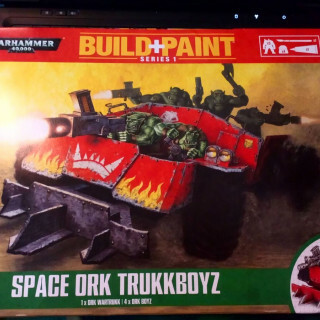 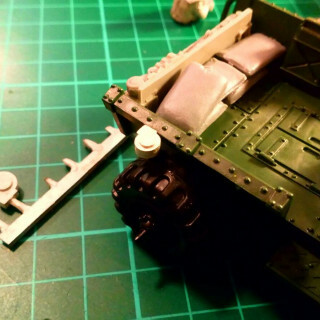 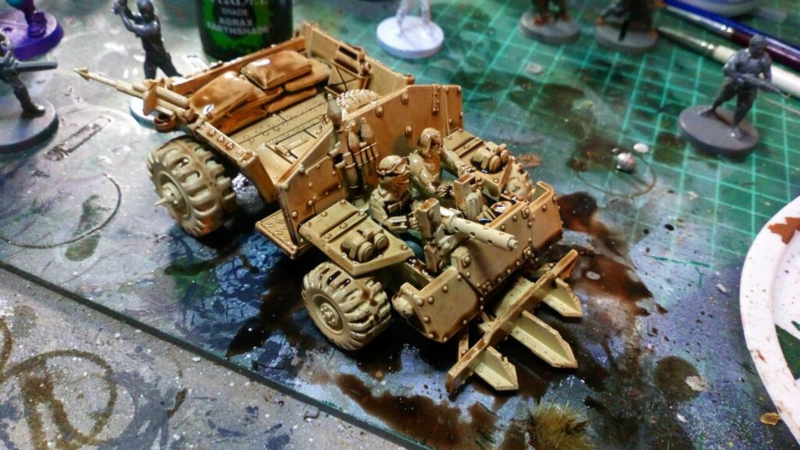 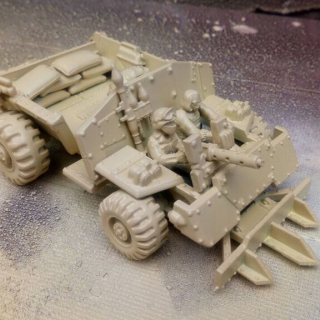 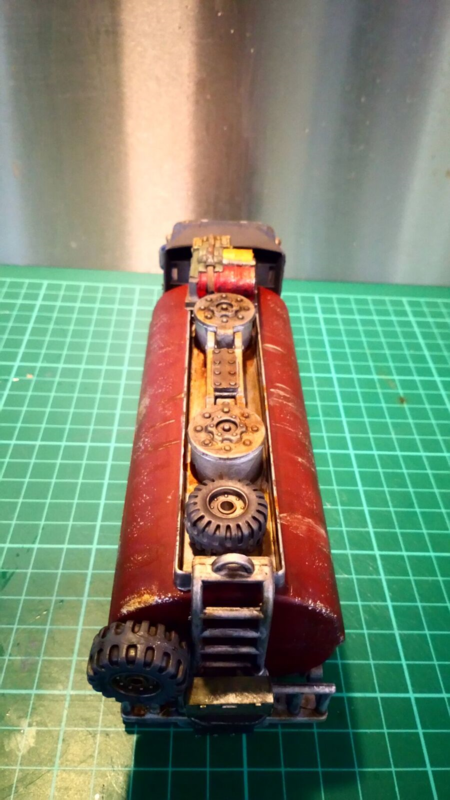 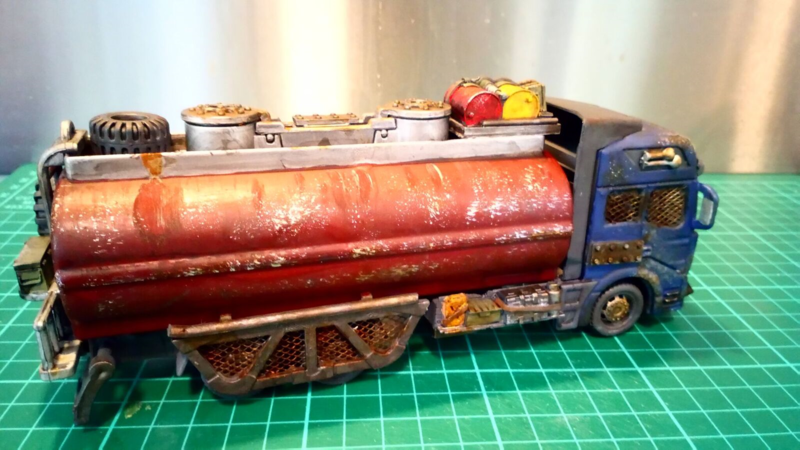 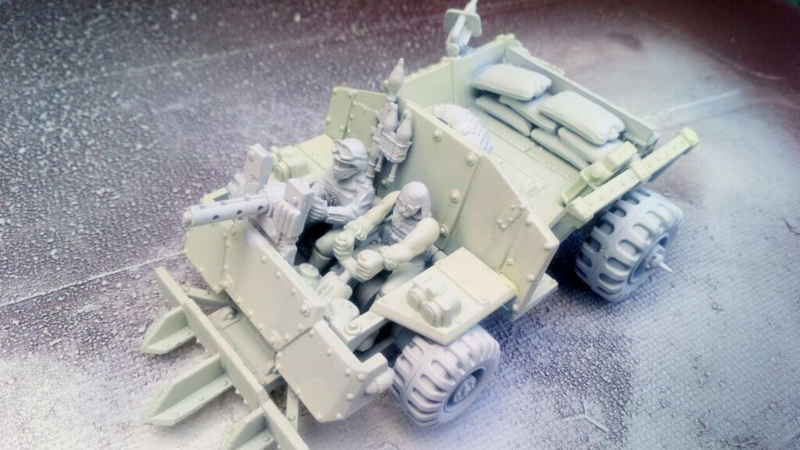 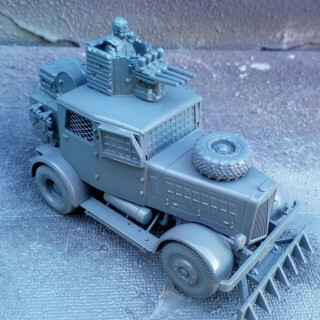 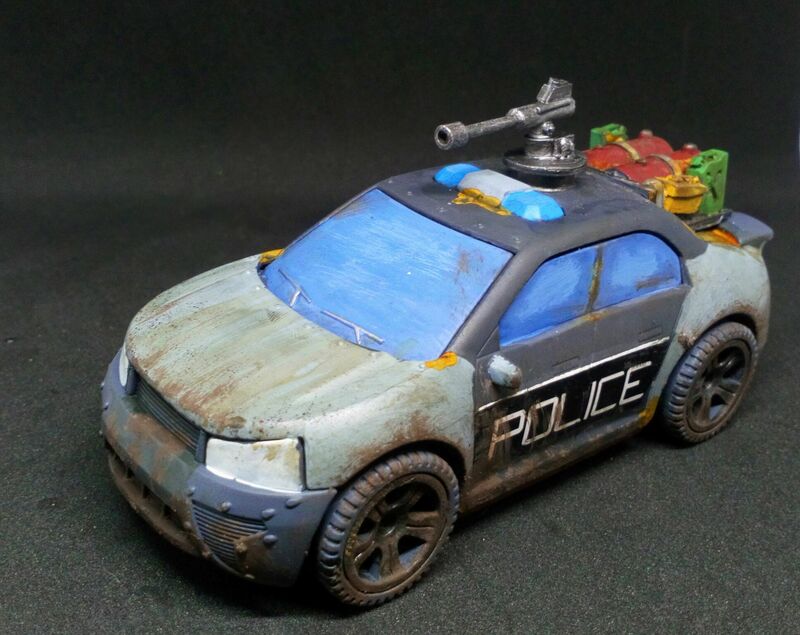 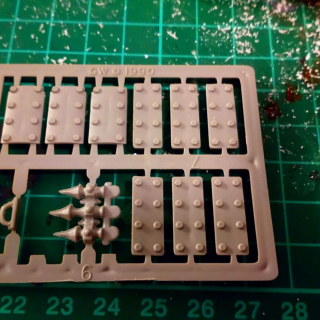 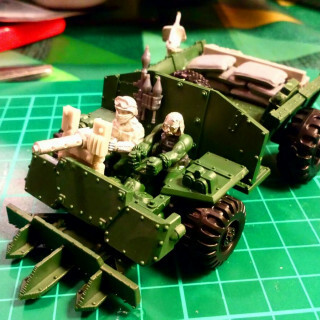 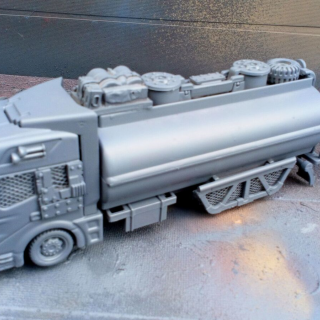 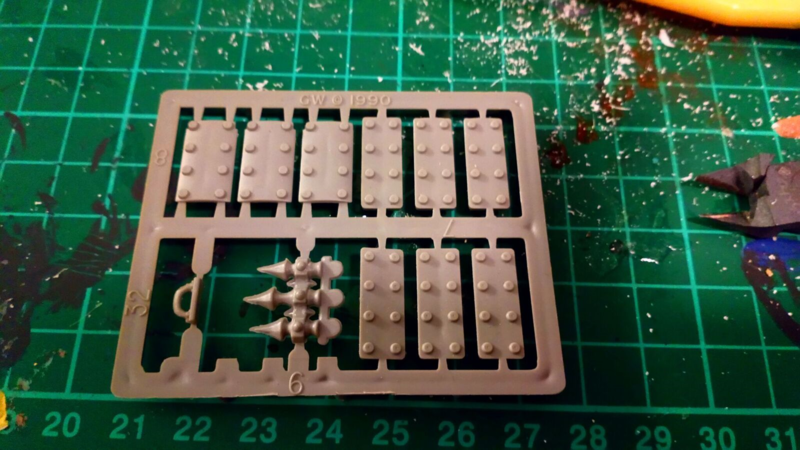 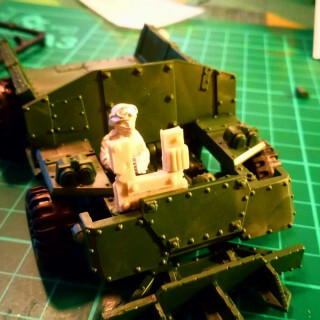 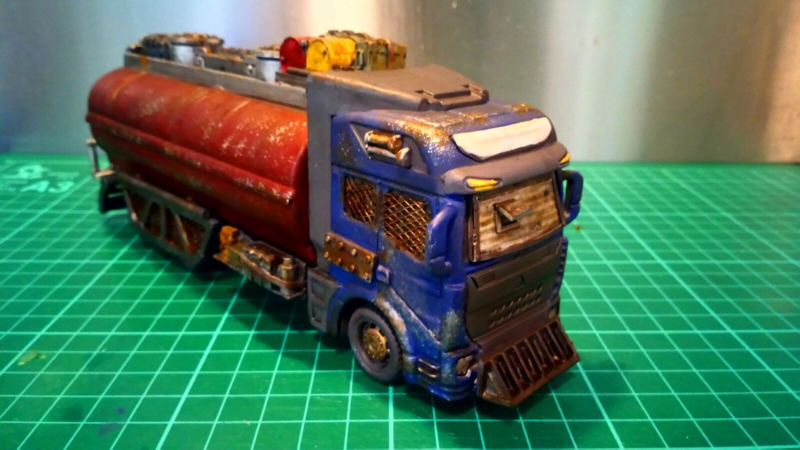 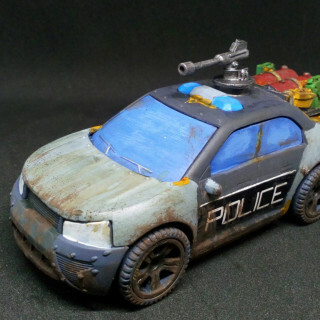 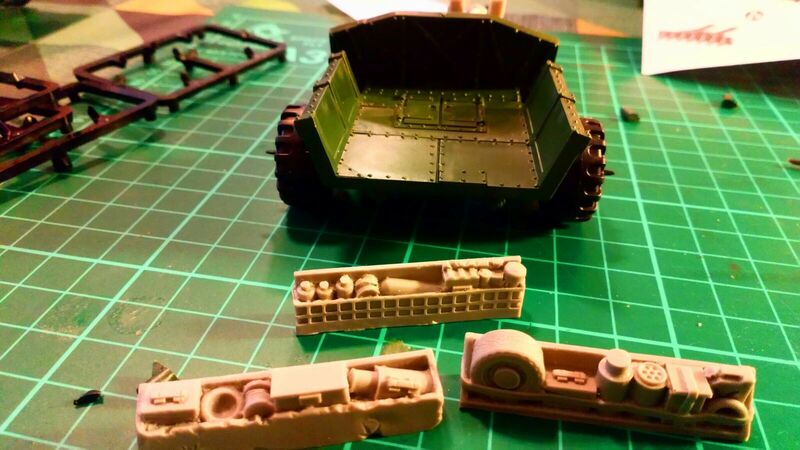 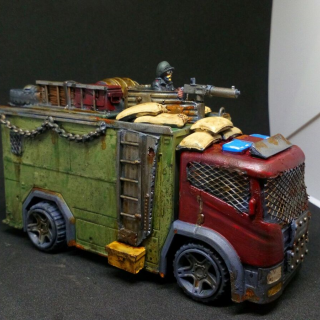 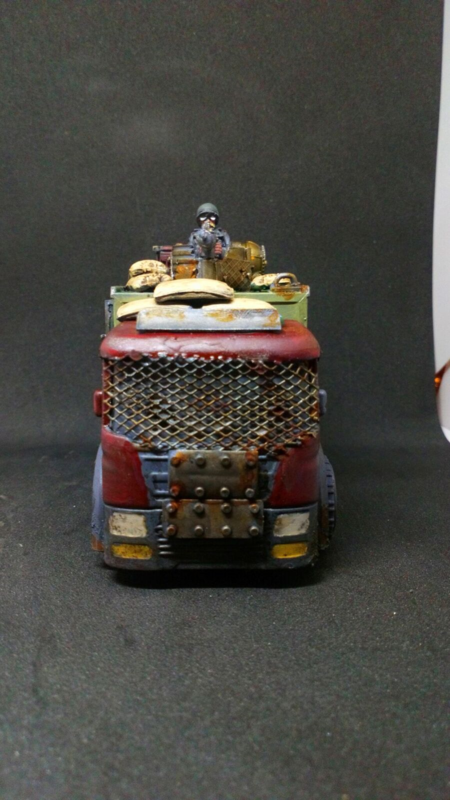 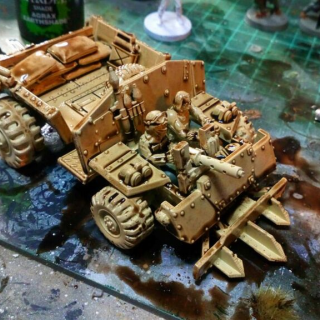 I recently picked up one of the ‘Build and Paint’ Warhammer 40k Ork trucks with the express purpose of using it to build a post-apocalypse buggy using the resin accessory sets from Crooked Dice. 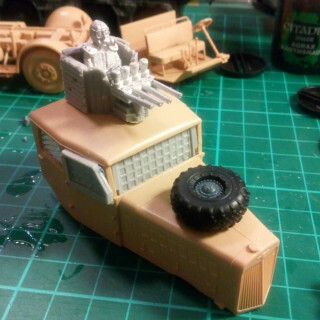 I built the model as is out of the box, with the exception of the (bolt?) 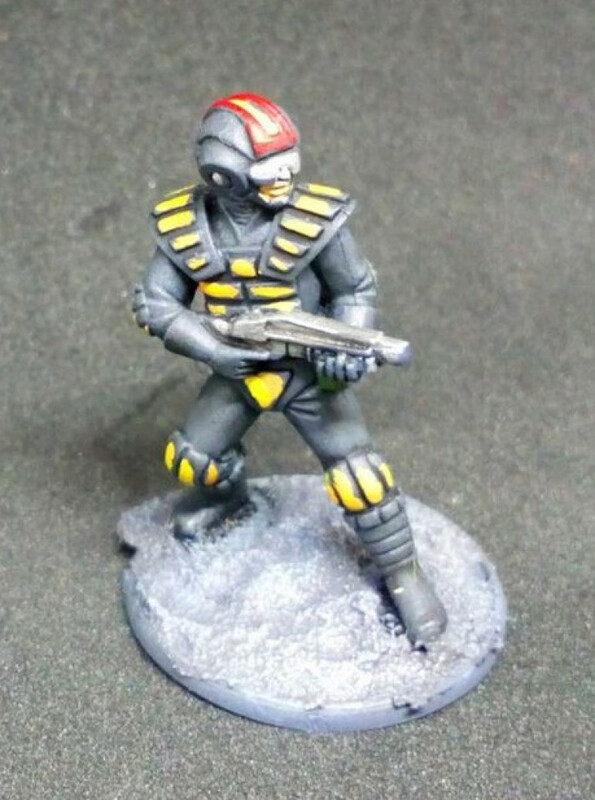 gun, which just felt a bit too sci-fi for my purposes. 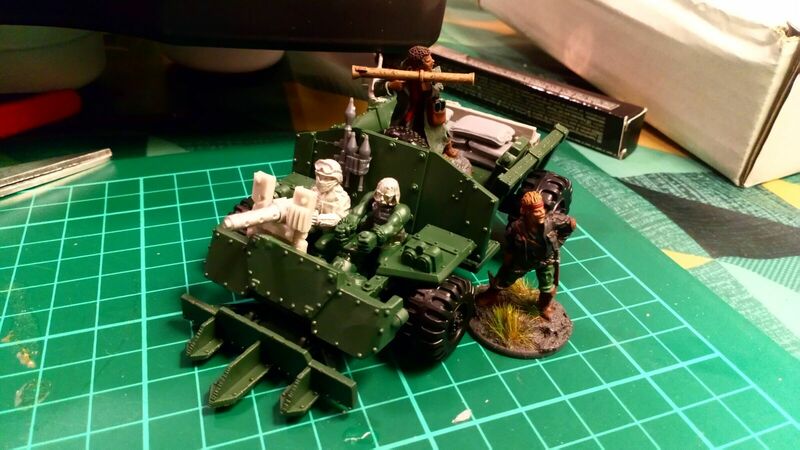 The seated Ork minis lower halves were used with one of the metal Crooked Dice 7TV gunners and other bits from my spares box to build a suitably wastelands style duo. 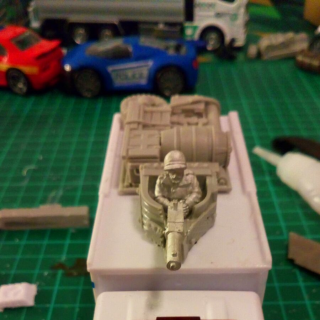 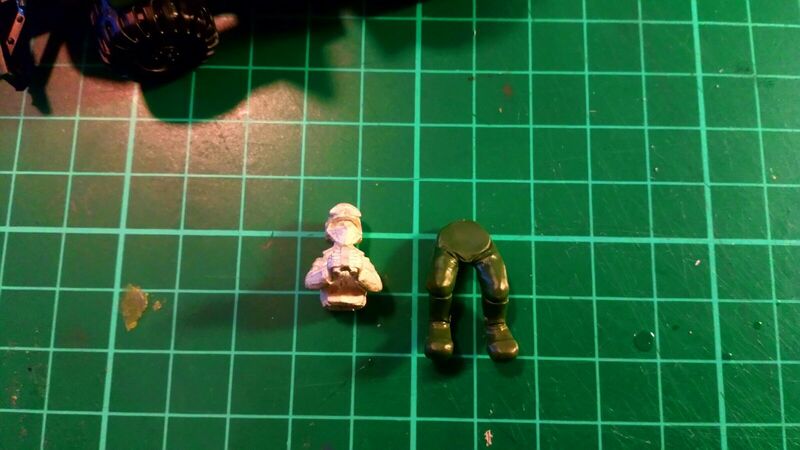 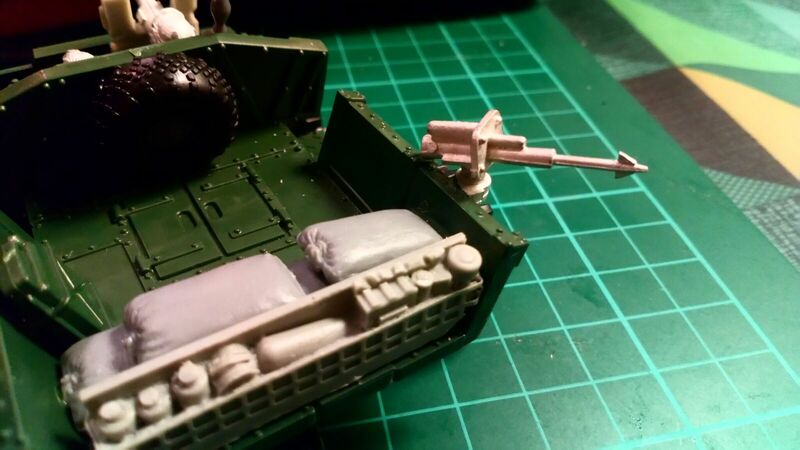 The machine gun and guard, as well as rear stowage are all from the same set. 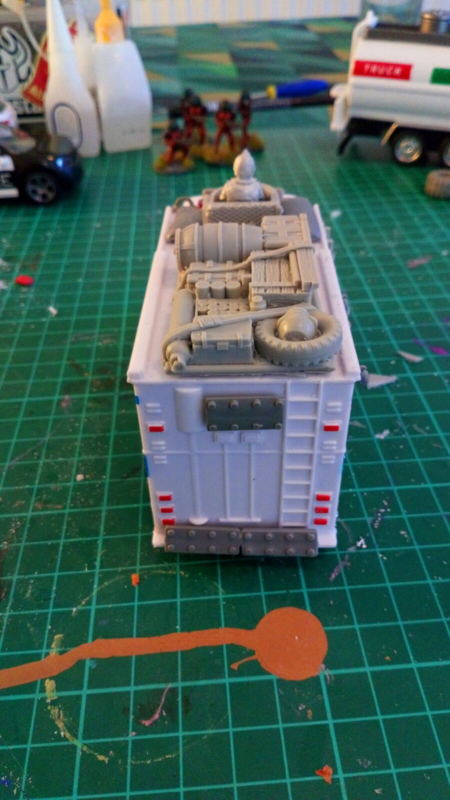 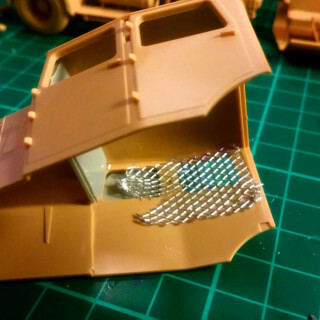 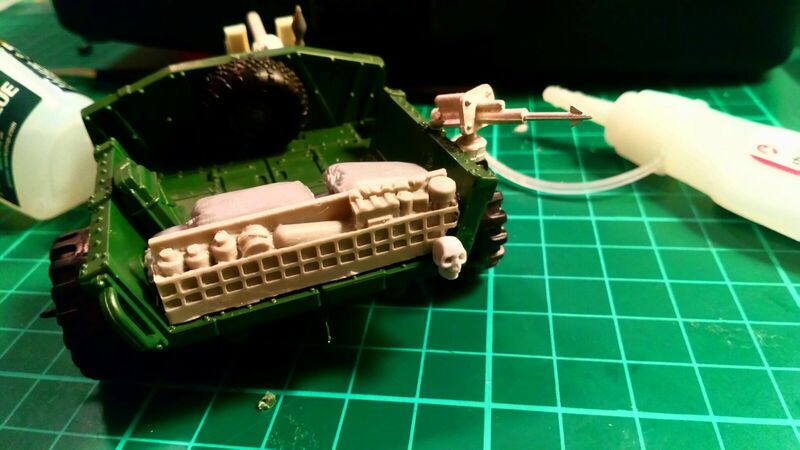 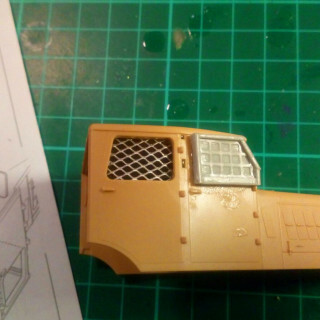 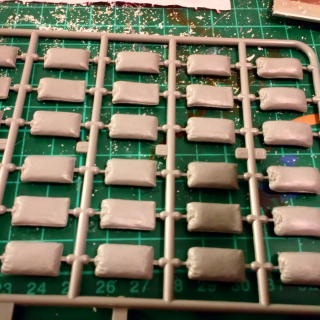 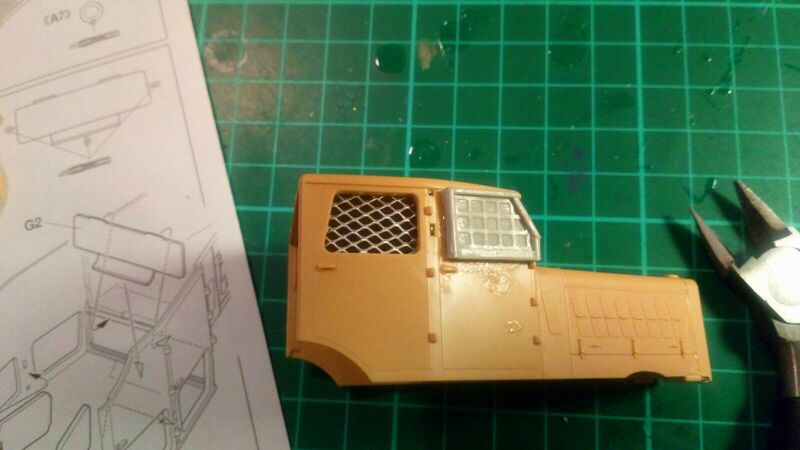 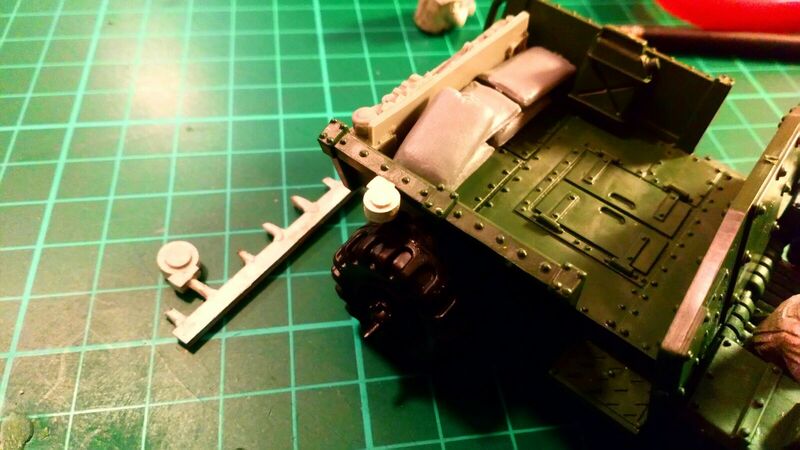 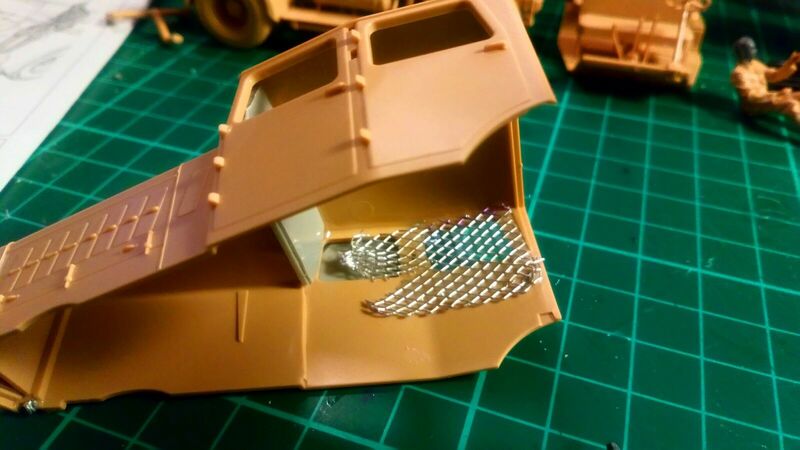 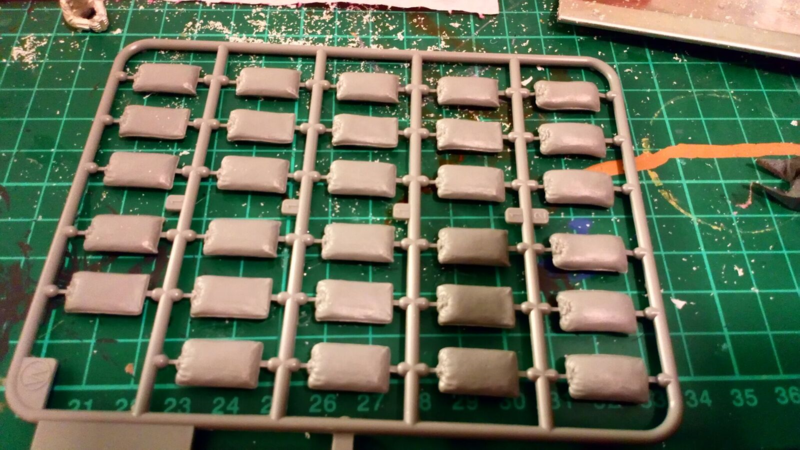 The back of the stowage was masked using (my fast diminishing) supply of plastic 1/48 Tamiya sandbags. 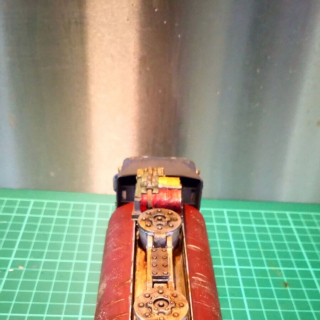 A harpoon and mount completed the armaments and a skull (with a nod to the Grimdark) was used to mask a hole on the stowage at the rear where I had had to trim to fit with a craft saw. 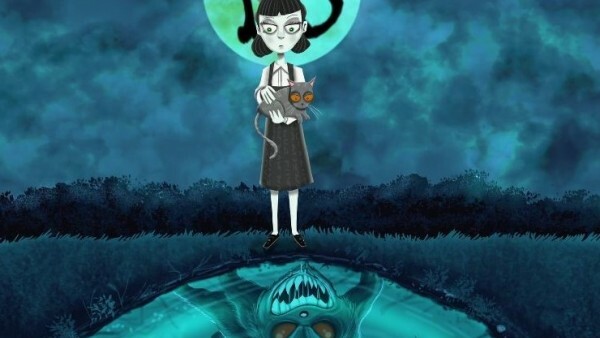 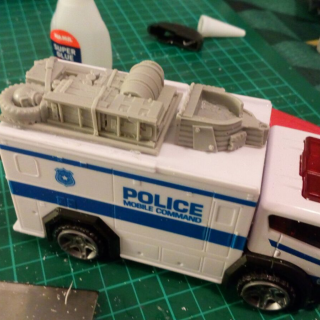 All in all I’m quite pleased with this. 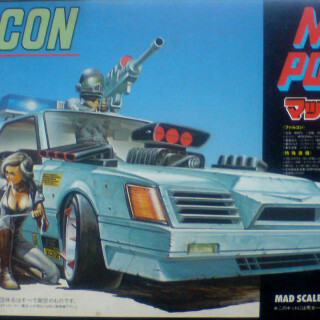 The scale is spot on and there is space at the rear for a based figure to stand. 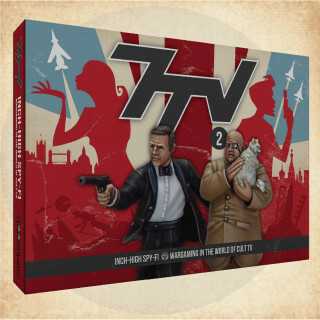 I intend to stat this up for use in 7TV Apocalypse (currently on Kickstarter) when it is released next year. 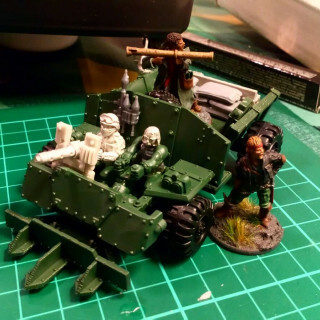 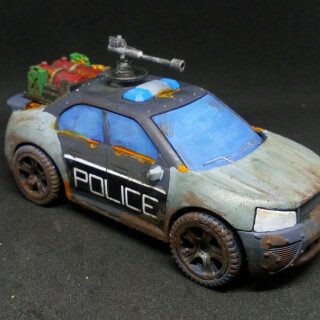 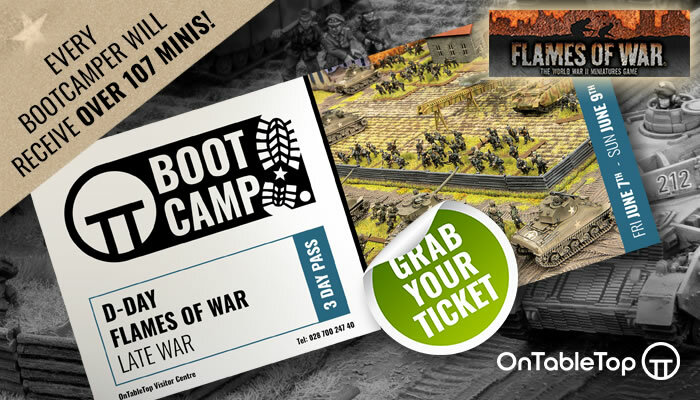 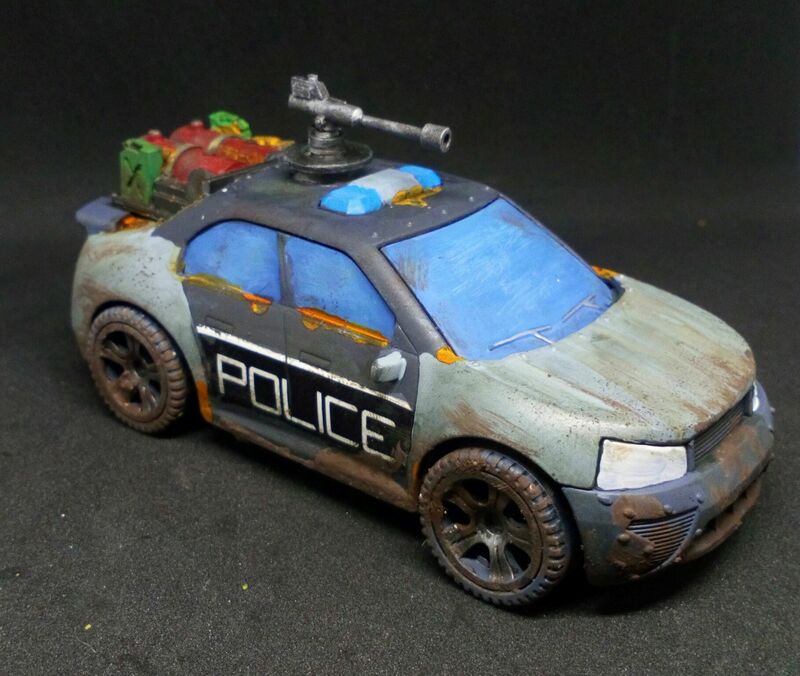 Re-energised by the launch of Crooked Dice’s 7TV Apocalypse Kickstarter, I’ve gone back and finished off a vehicle and an additional miniature for my PA adventures. 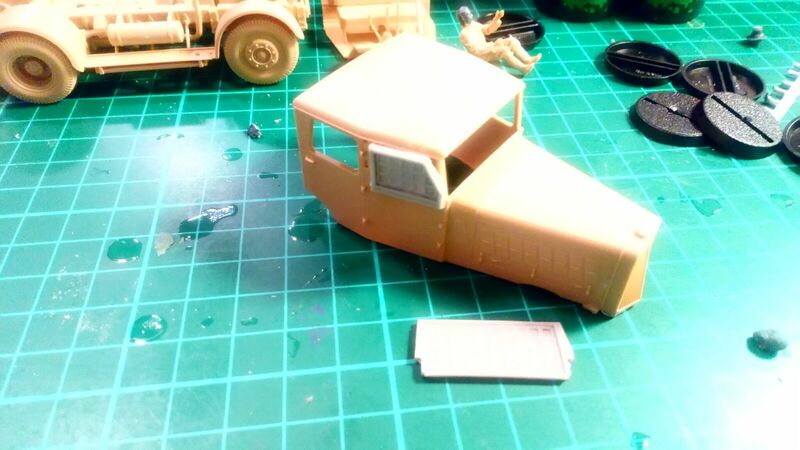 The car is a 1/43 die cast ‘Teamsterz’ toy purchased a few months ago. 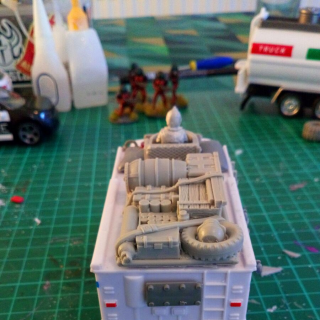 I cut the plastic back window out of this carefully with a craft knife and was delighted to find that the resin stowage bits I’d bought (and already released by Crooked Dice for their Interceptor model) fits perfectly. 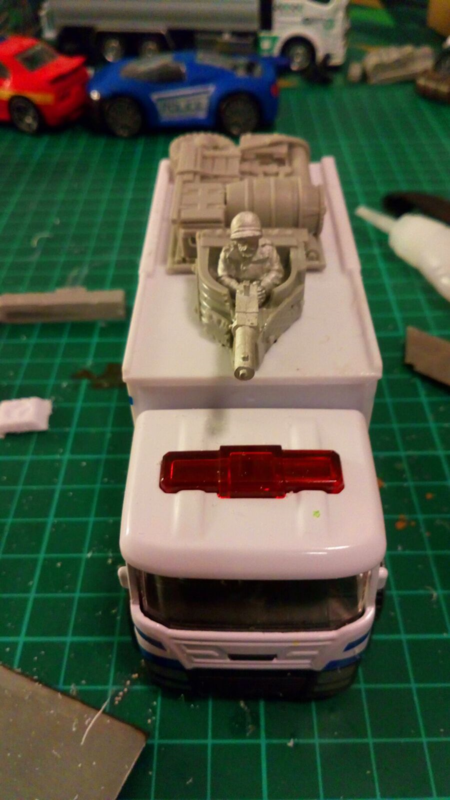 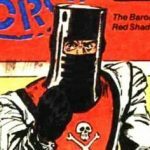 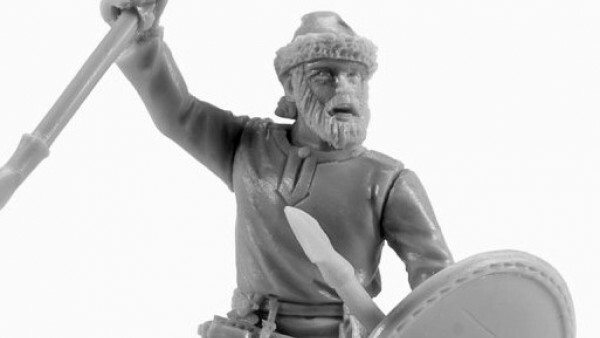 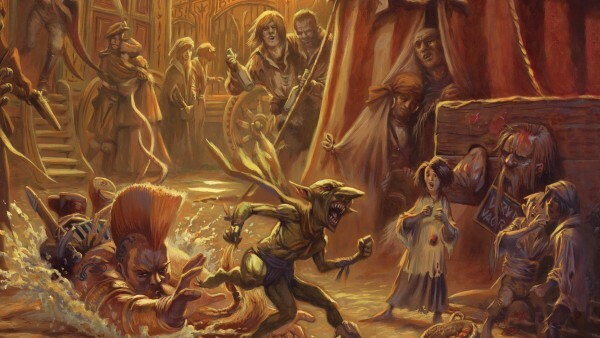 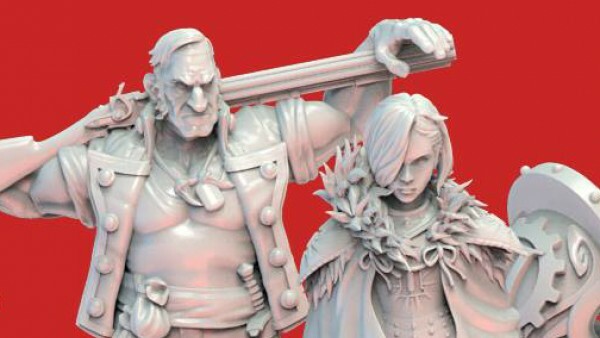 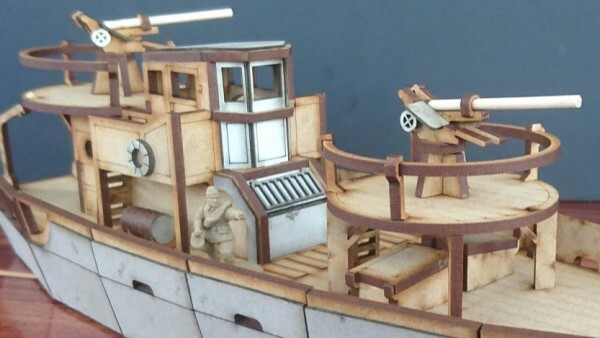 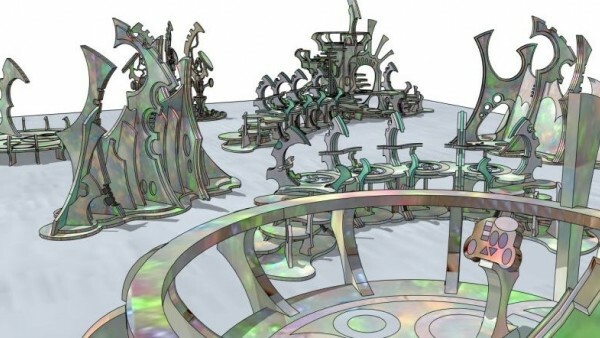 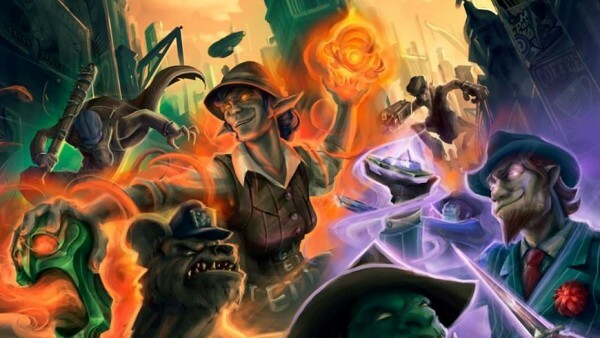 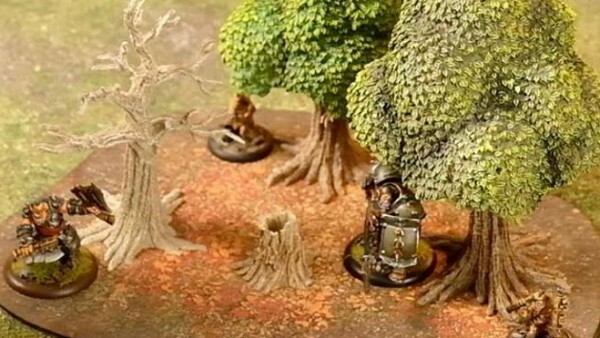 The roof mounted cannon is also from Crooked Dice. 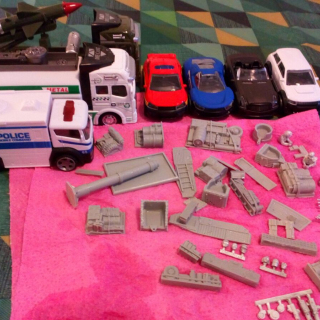 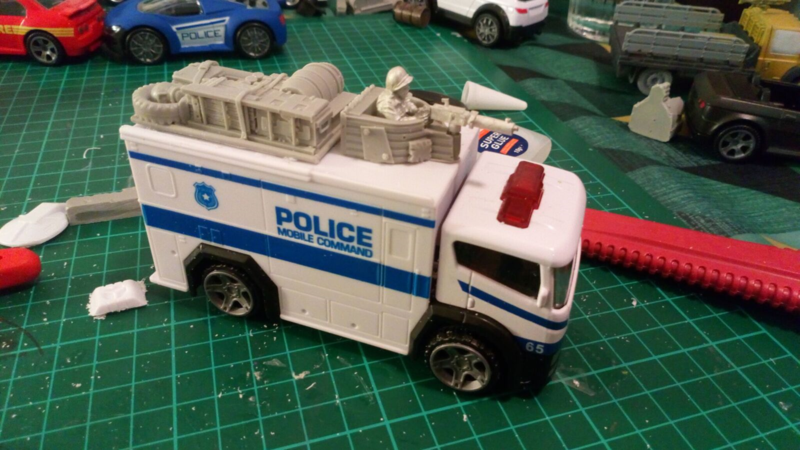 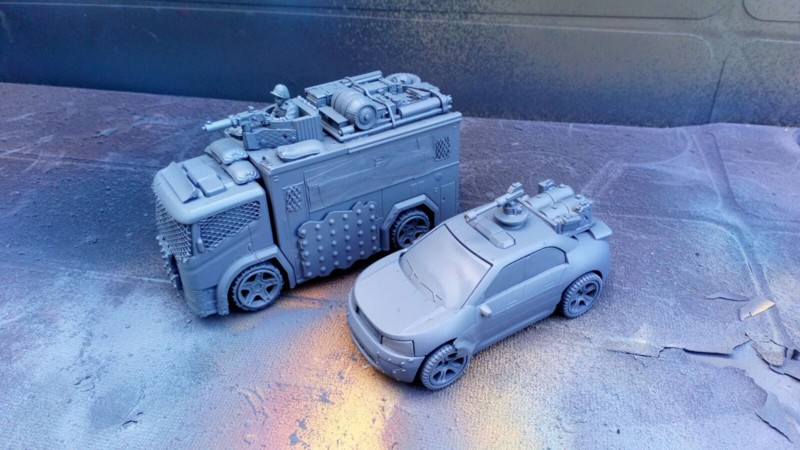 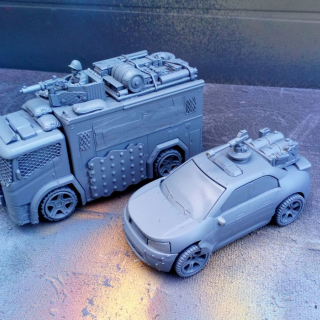 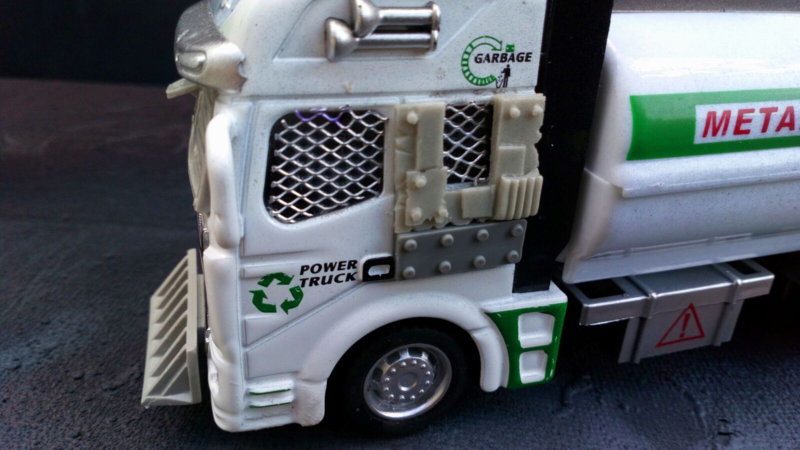 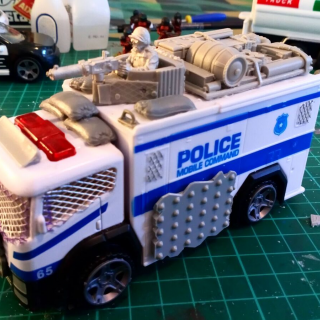 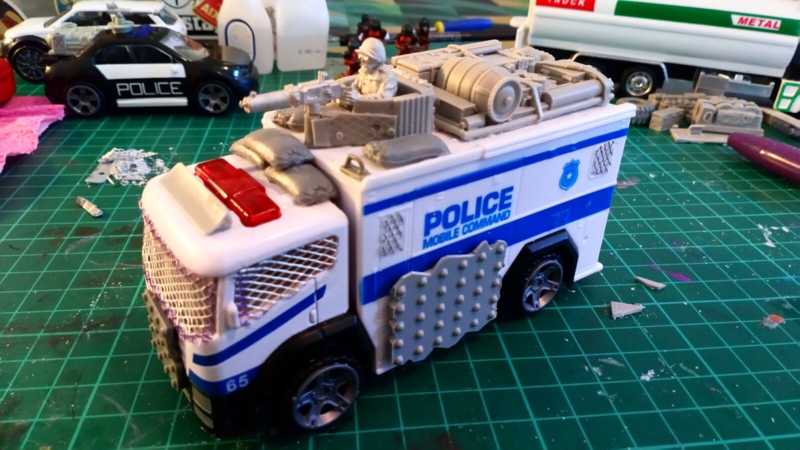 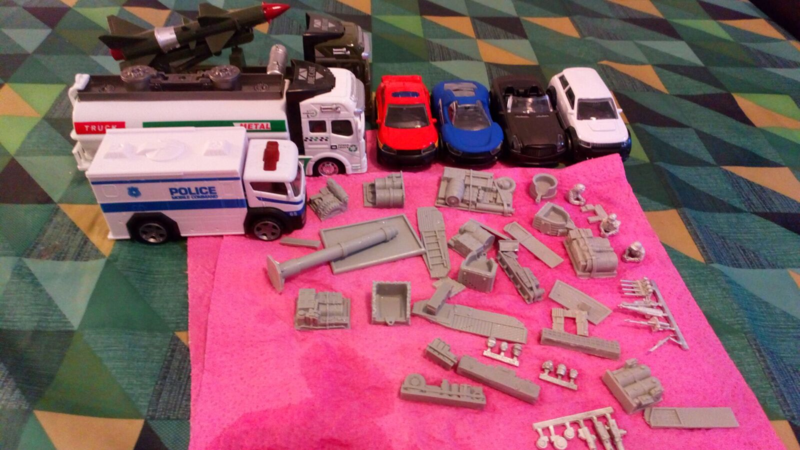 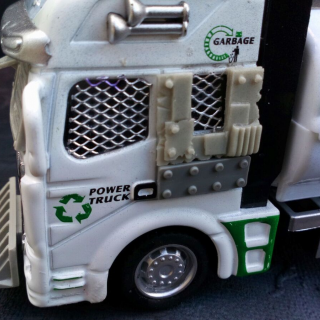 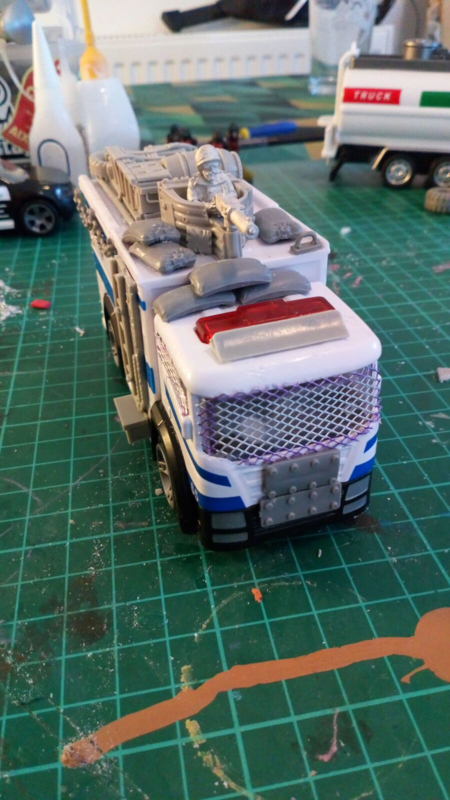 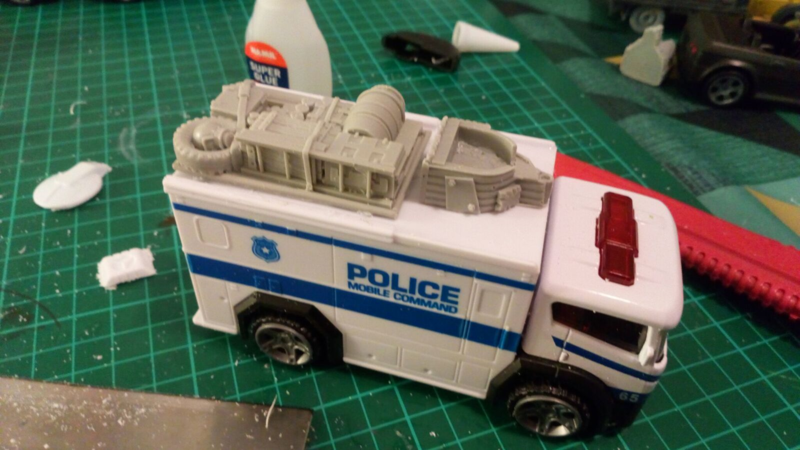 The originally back and white toy was undercoated dark grey (masking the Police markings on the doors) and then hand painted and weathered using acrylics. 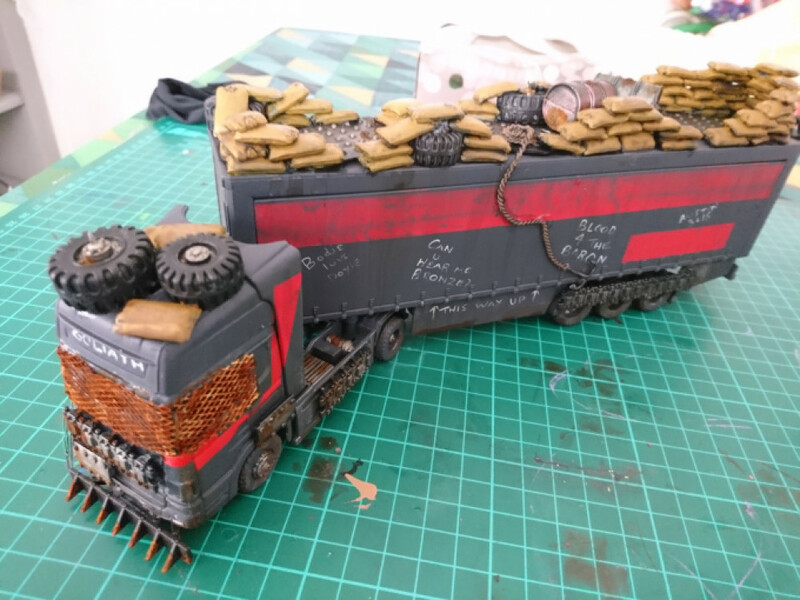 Modelmates rust effect and AK Interactive enamel grime washes were used for further weathering and Mig Productions ‘mud’ powders were also added. 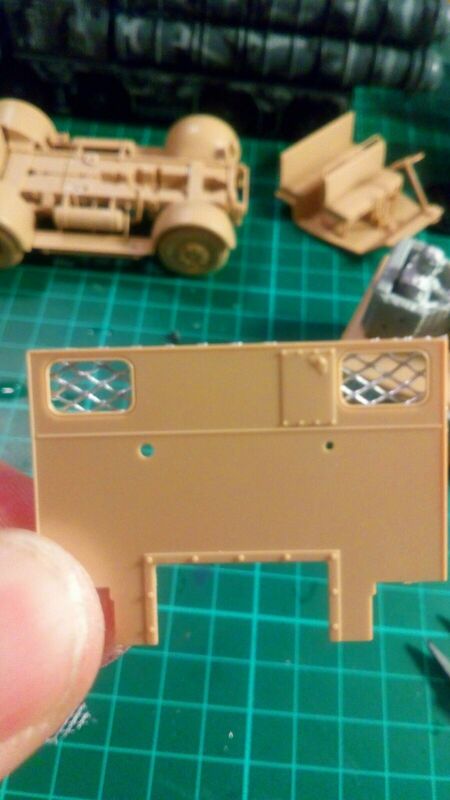 Some chipping was done using the sponge technique. 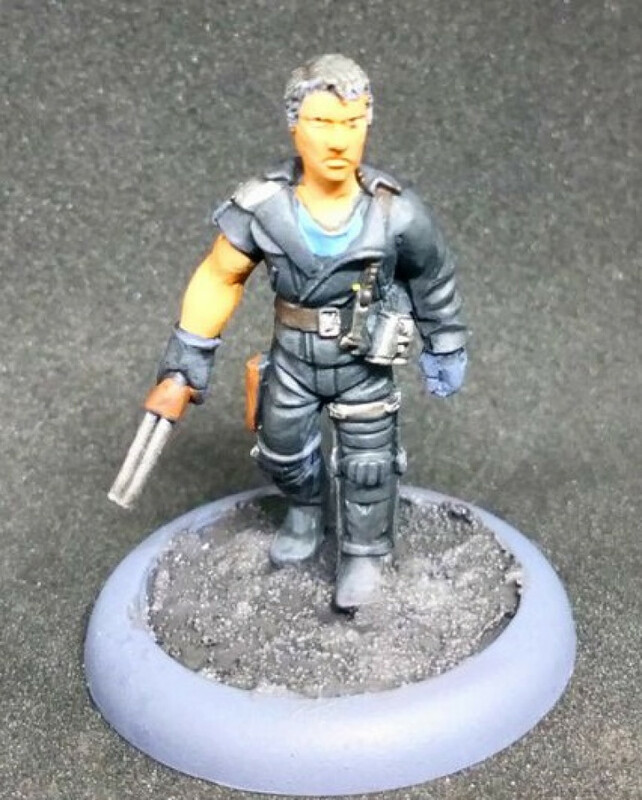 I’ve also added to my wastelands gangs by paining up this vintage Prince August Future Shock mini. 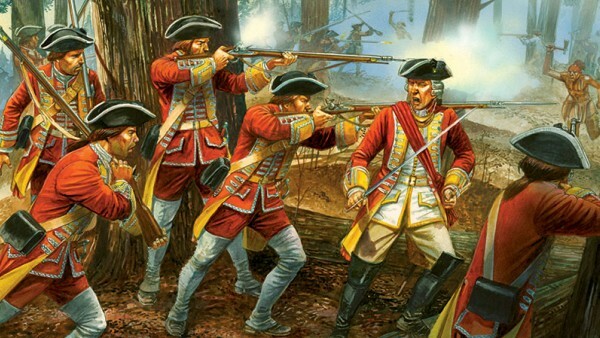 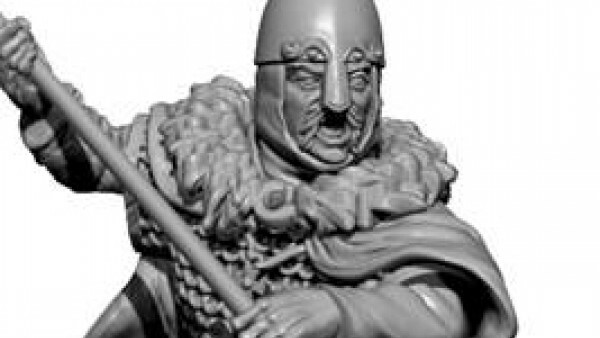 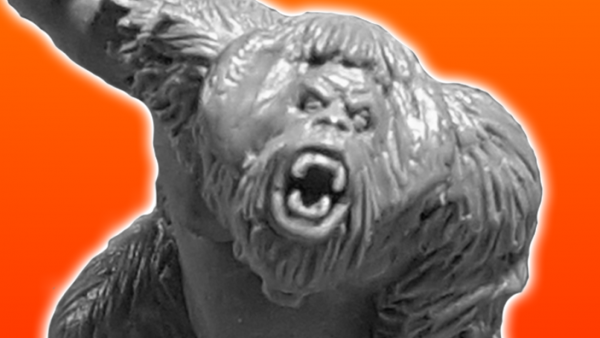 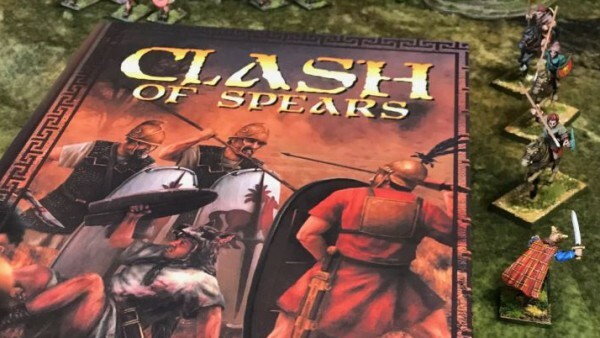 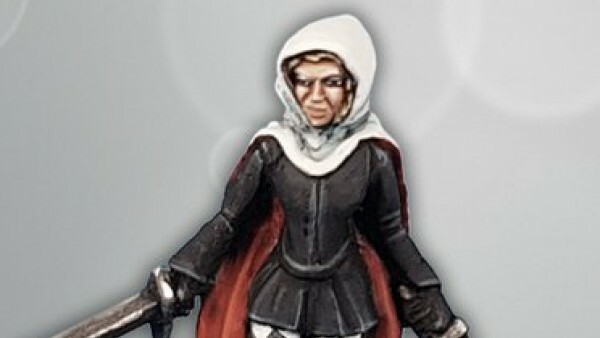 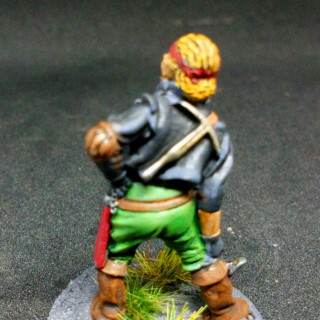 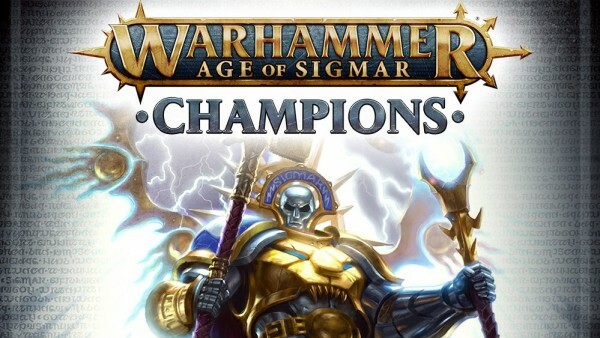 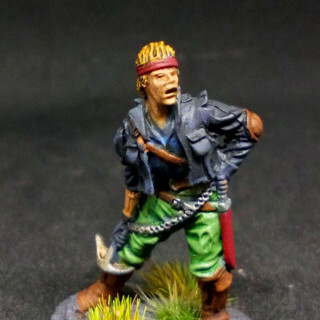 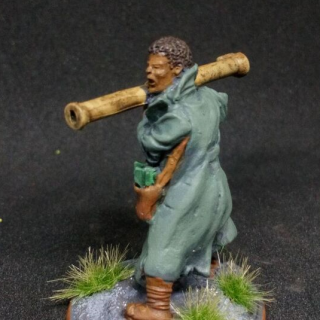 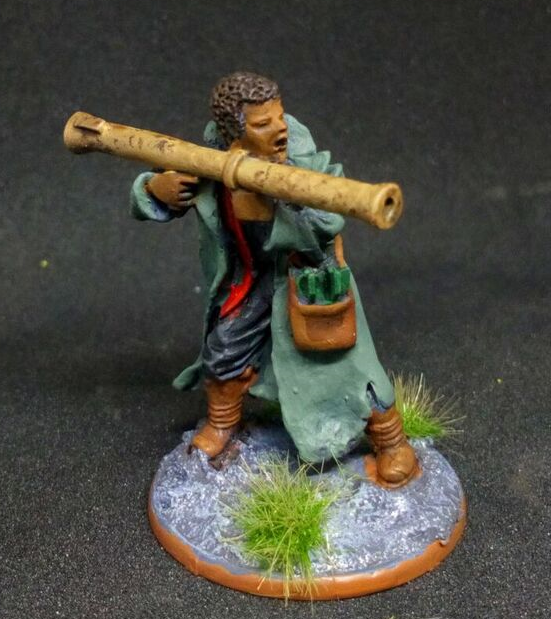 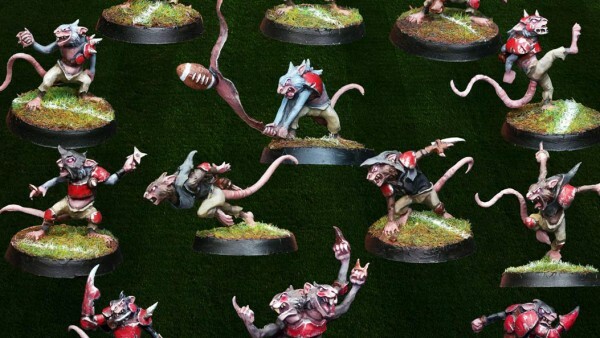 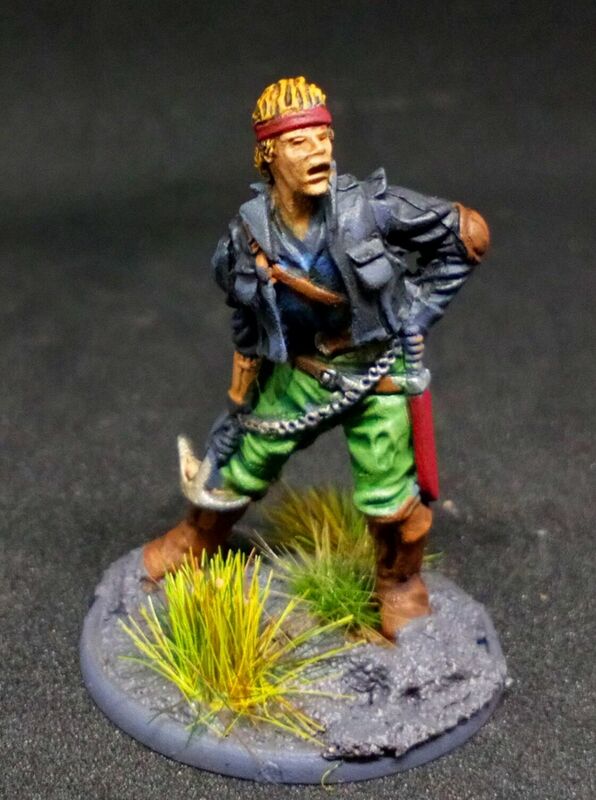 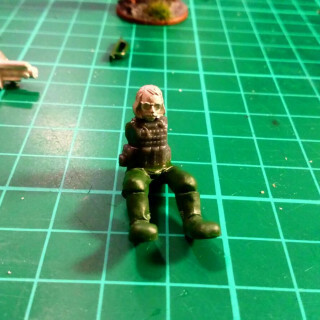 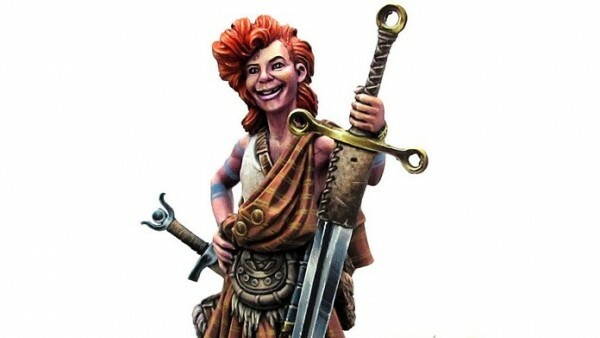 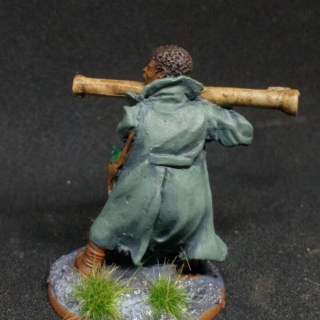 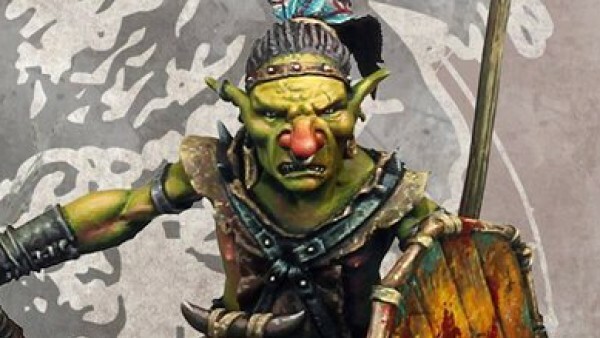 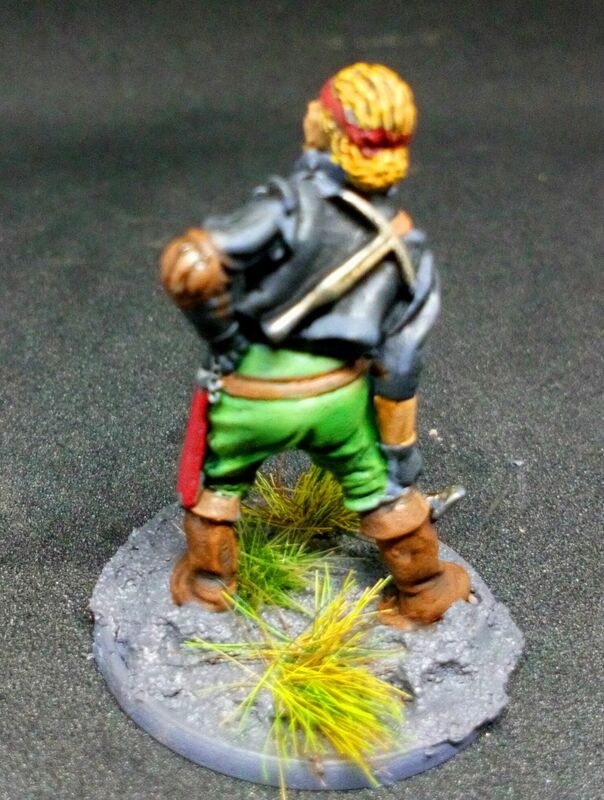 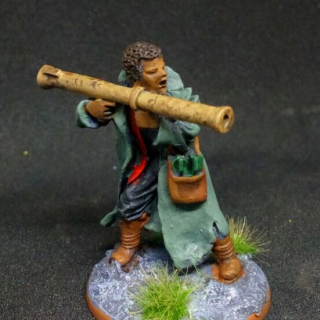 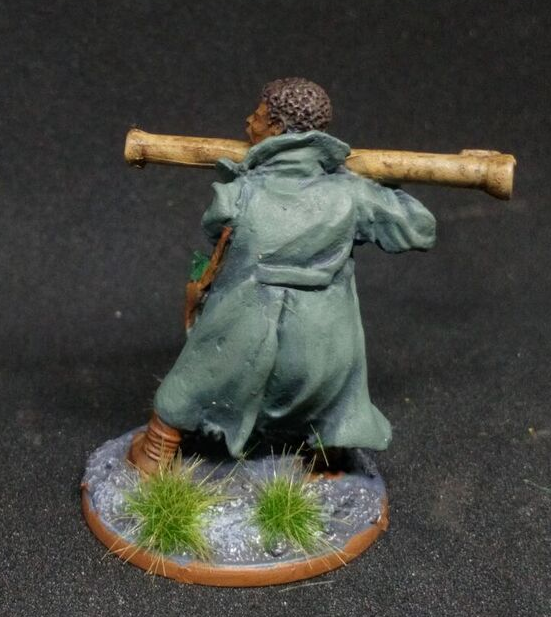 Very quick update – recently completed this lovely miniature from Studio Miniatures. 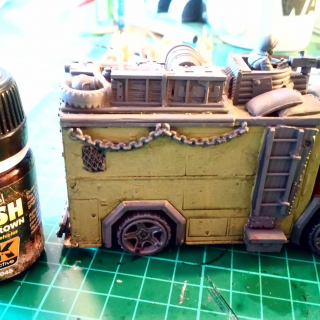 Black leather was achieved by a couple of washes of Army Painter Dark Tone over a dark grey undercoat. 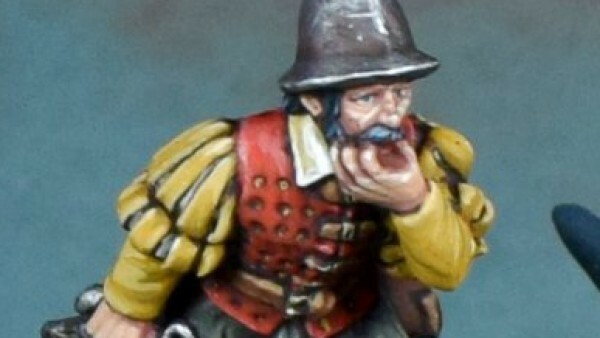 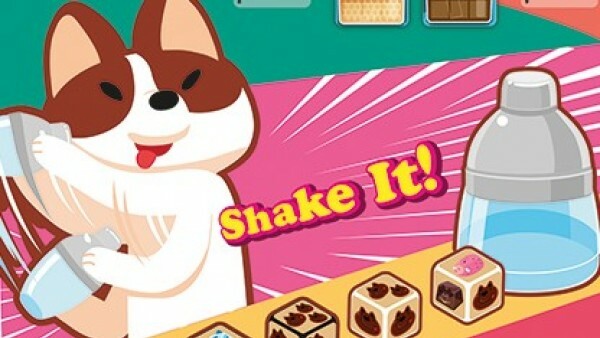 This is 'Mel' - don't make him mad! 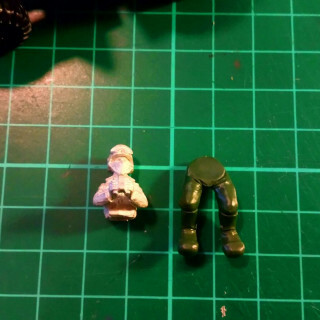 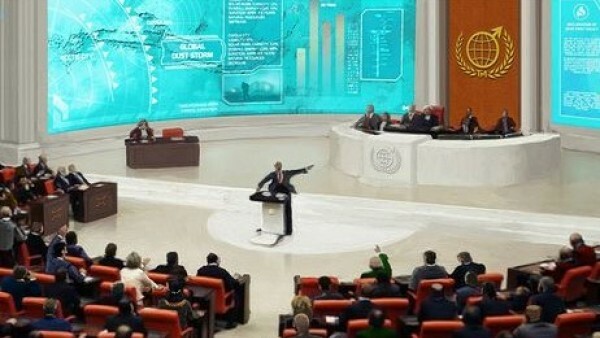 As a diversion from vehicles, I’ve started to think about figures. 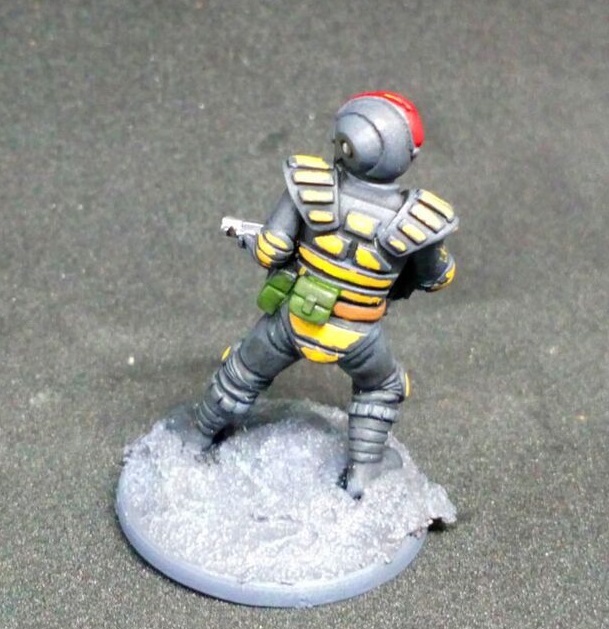 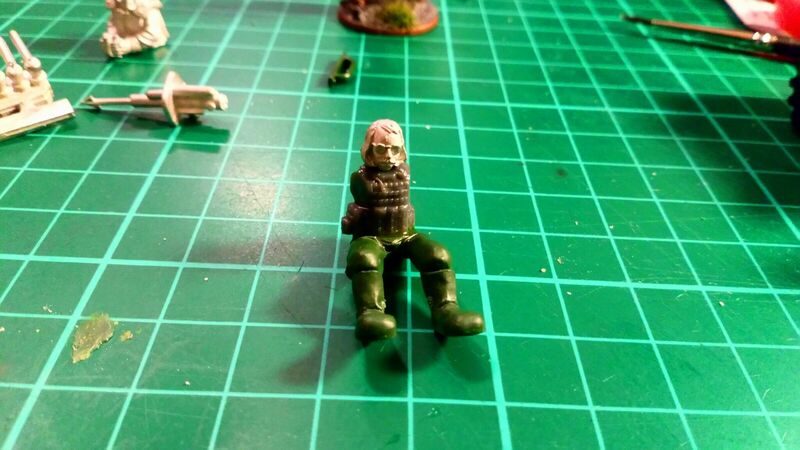 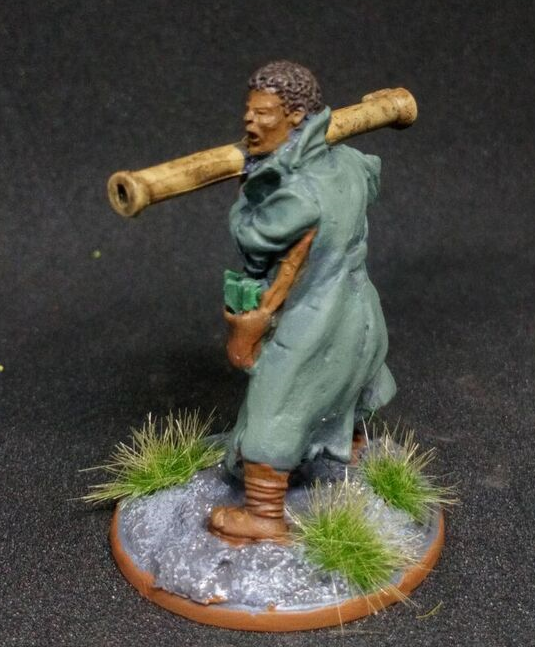 A few months ago I picked up some ‘Future Shock’ miniatures from Prince August. 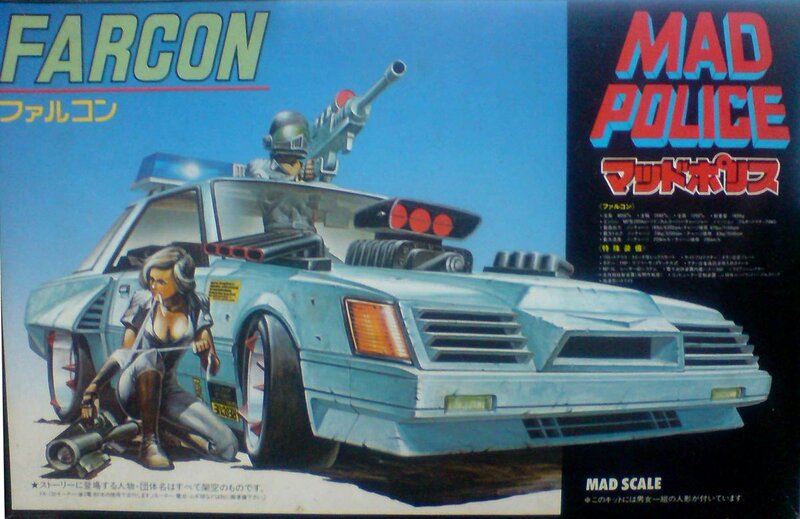 This range is around 30 years old now and really capture that eighties style view of the post apocalypse. 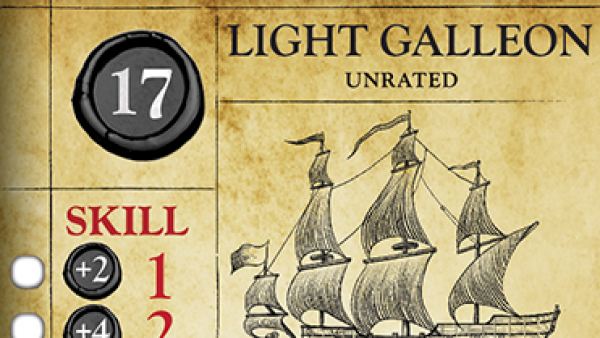 It’s been a while since I updated this project, but spurred on by my golden button last week (yay! 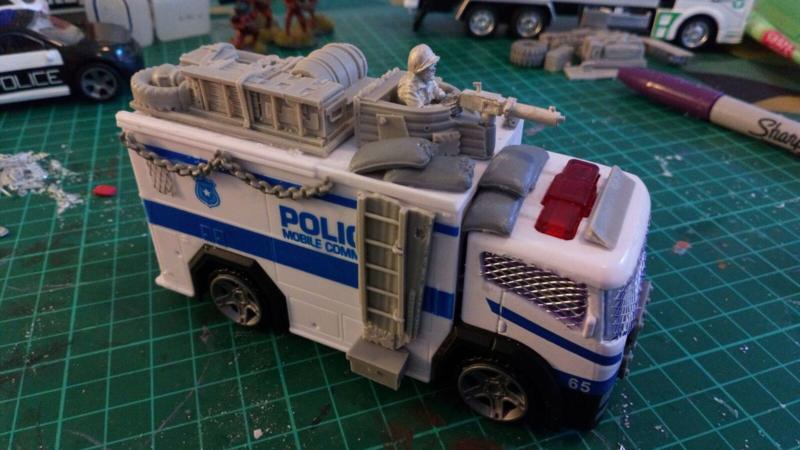 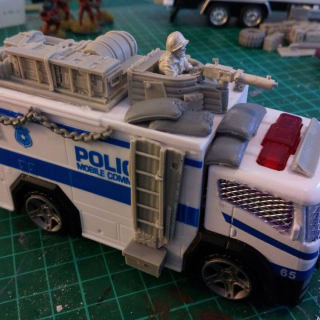 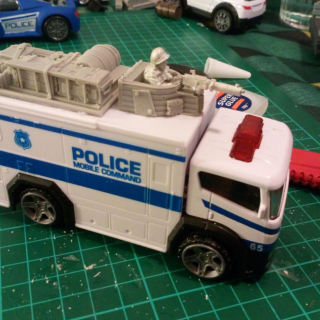 ), I’ve done a bit more work and finished the ‘Mobile Command / Police Van’ and Oil Tanker. 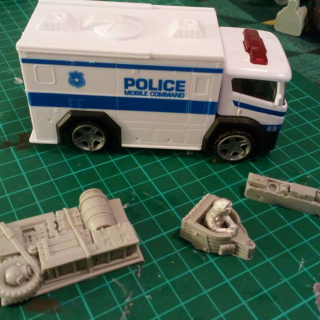 Both started out life as 1/43 scale die cast toys and have been added to using resin bits from Crooked Dice and various random pieces from my bits box. 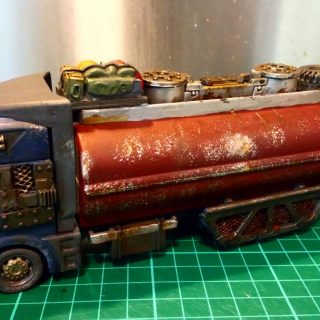 These were mainly hand painted (rather than airbrushed), with copious amounts of weathering using Army Painter washes, Modelmates rusting liquids and sponge chipping. 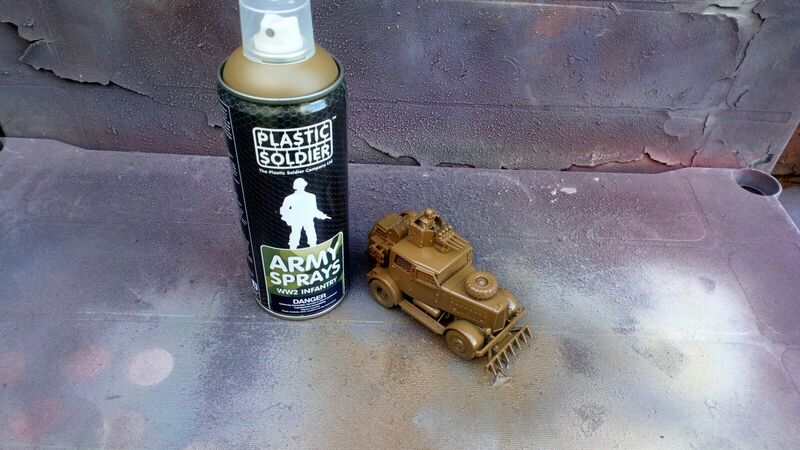 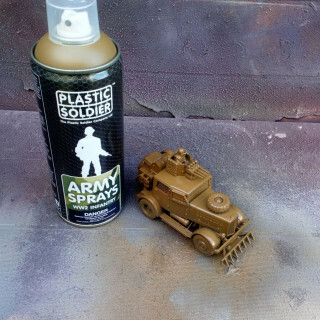 (I also had a go with an AK Interactive Enamel wash – see photo below). 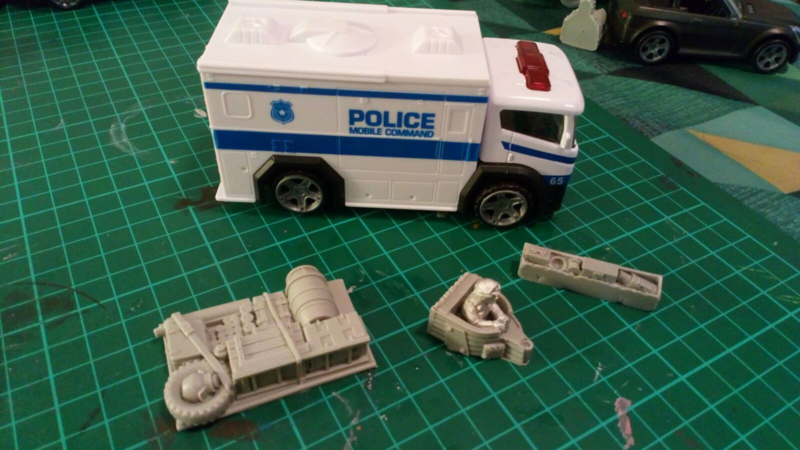 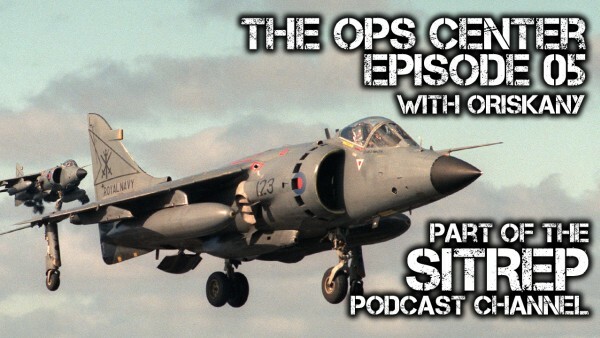 These will eventually be used as part of a 7TV cast representing law enforcement / military types gone rogue after the fall!